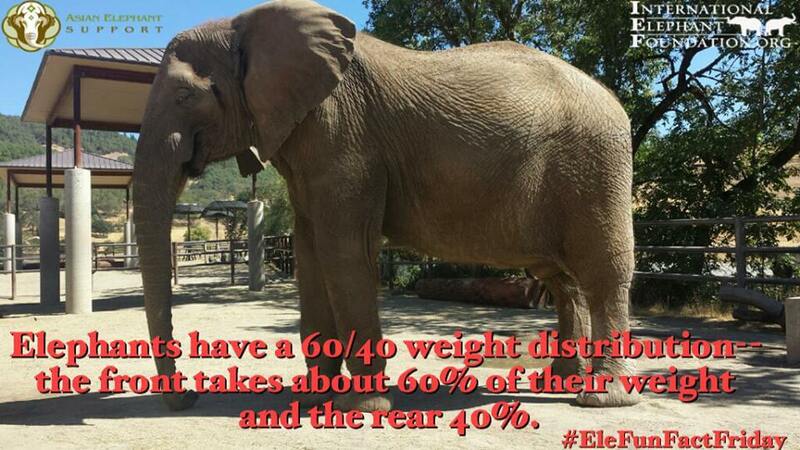 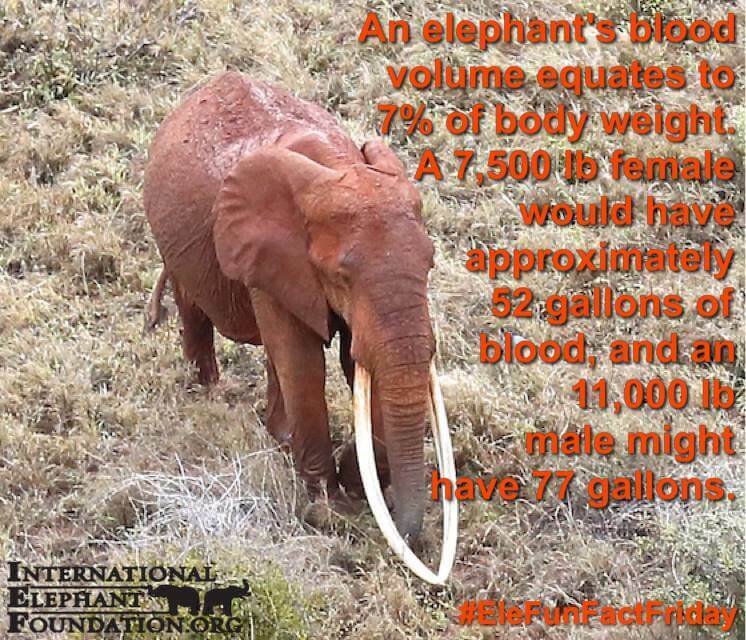 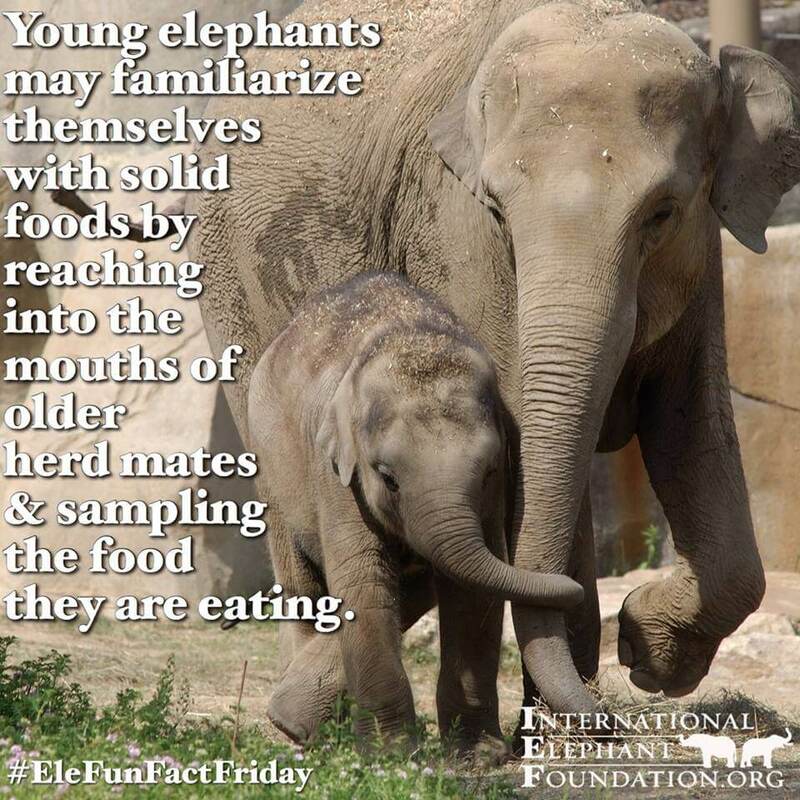 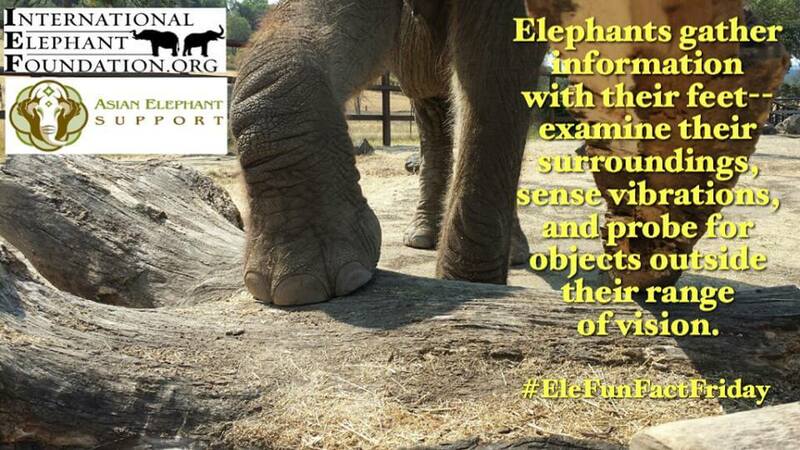 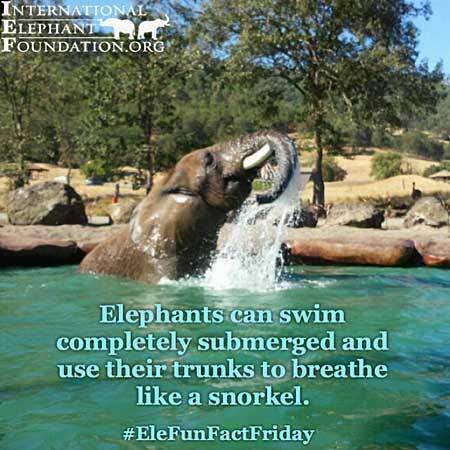 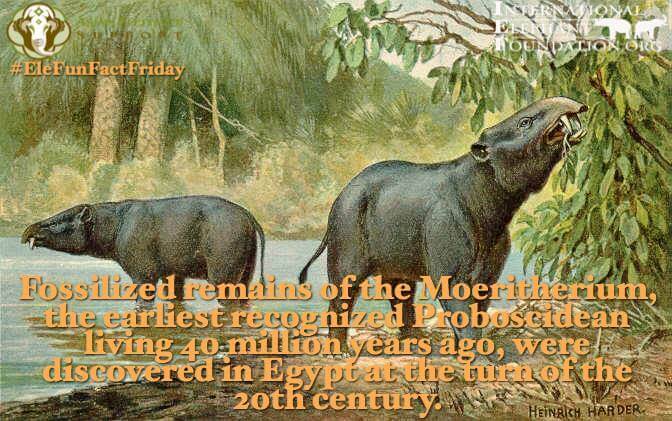 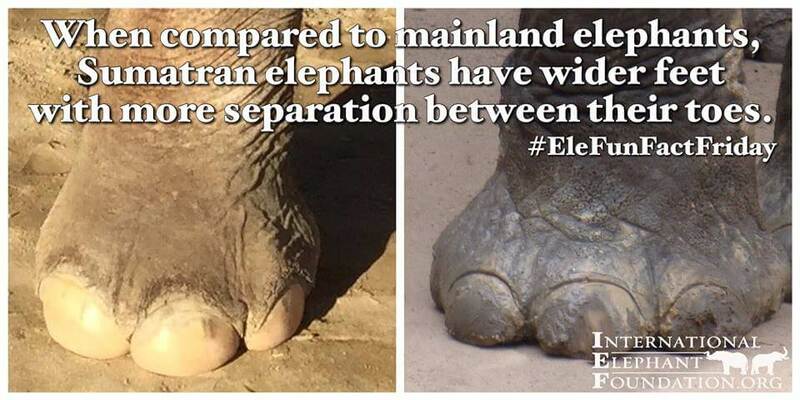 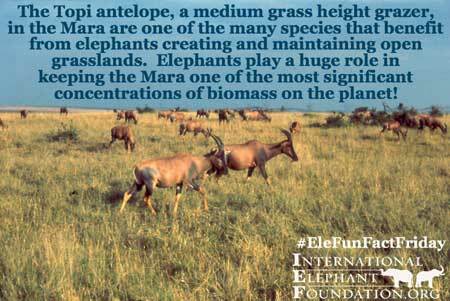 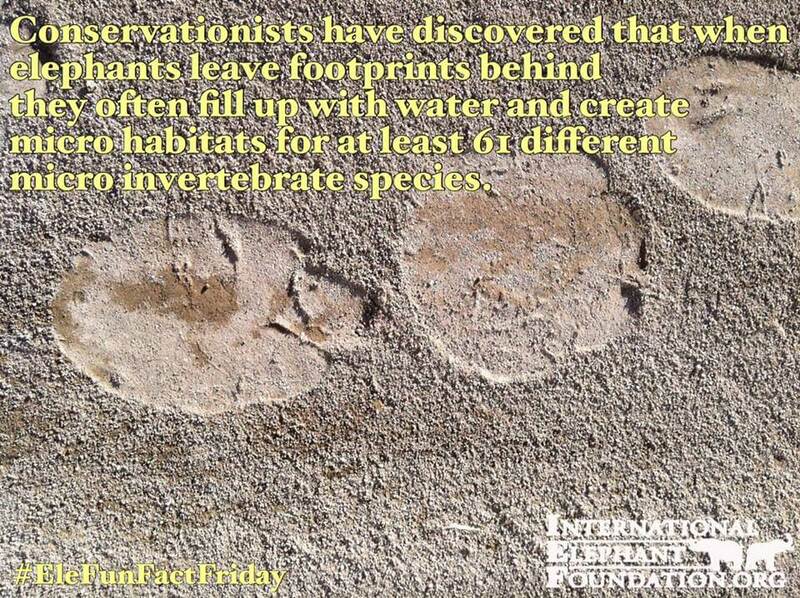 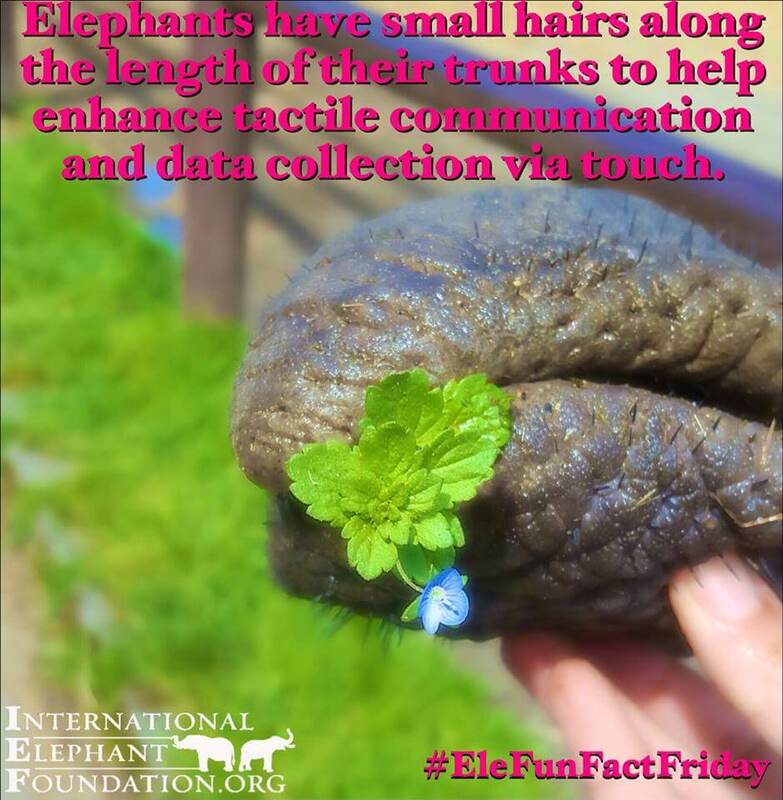 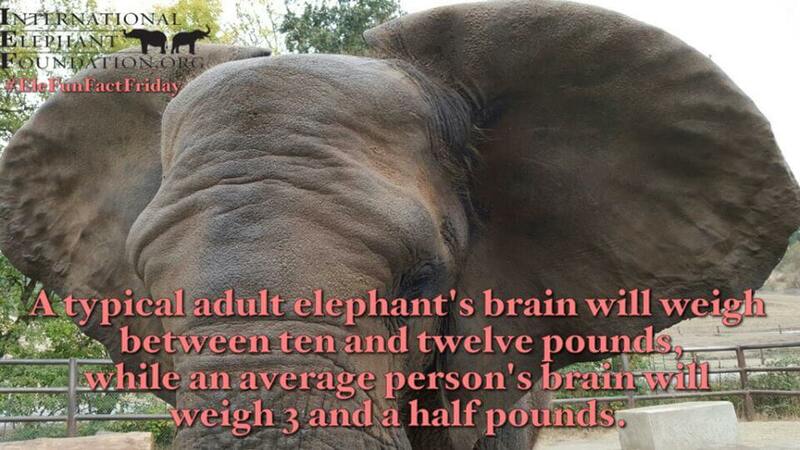 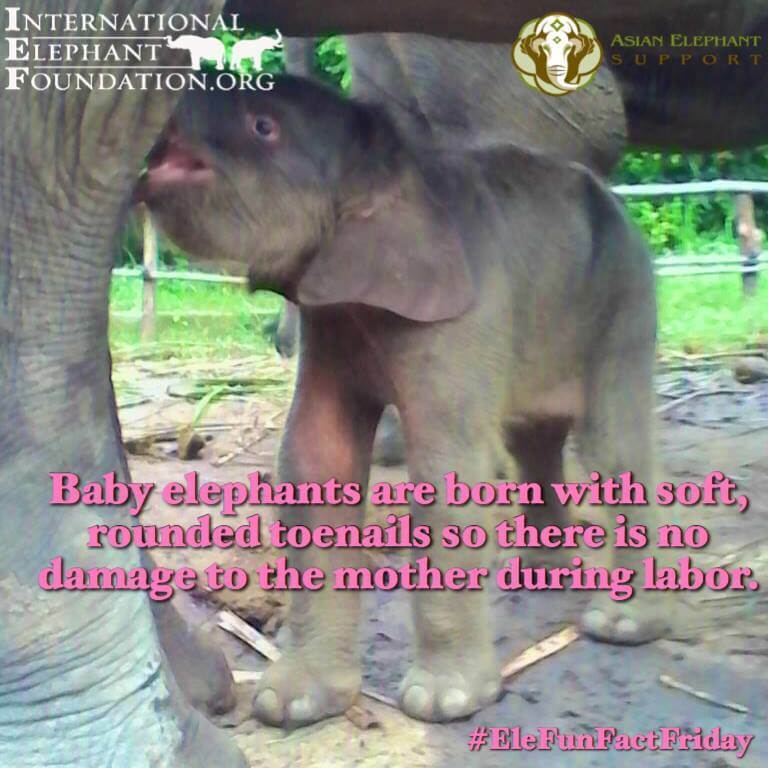 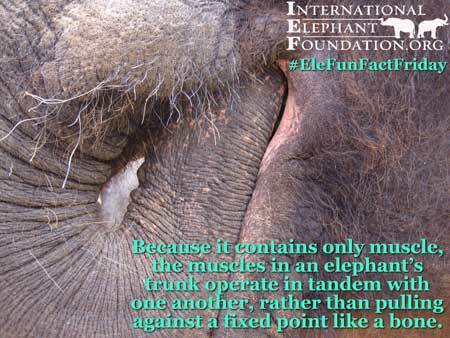 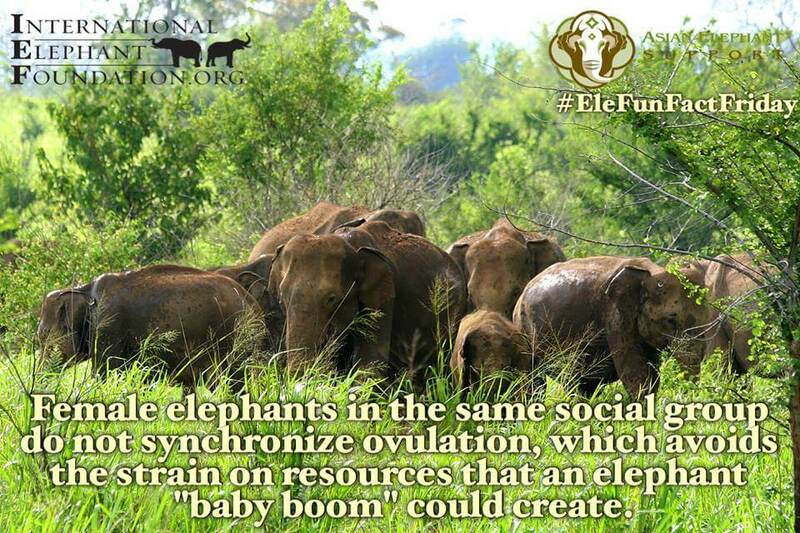 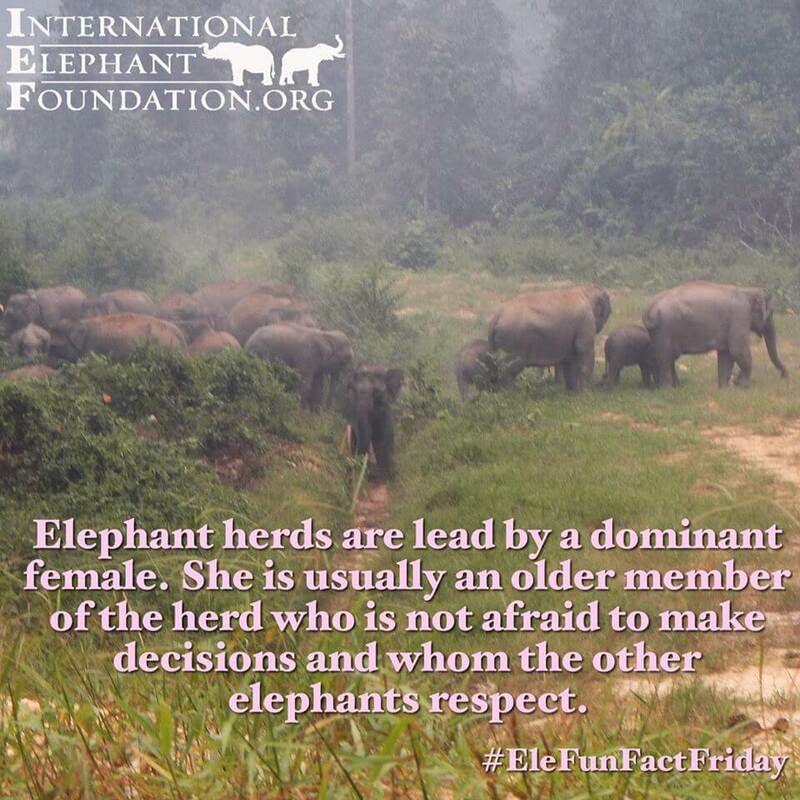 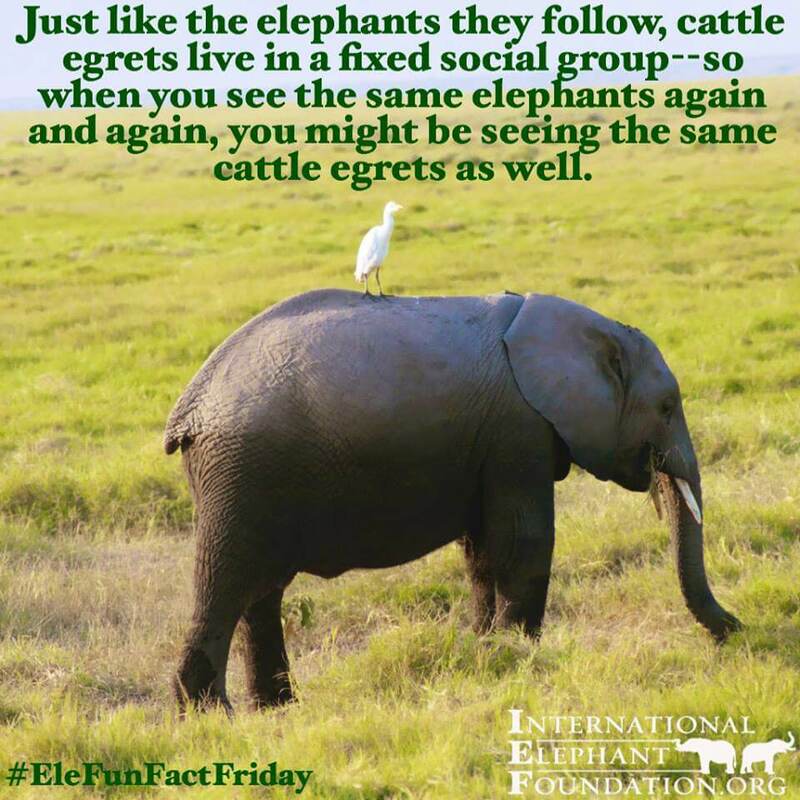 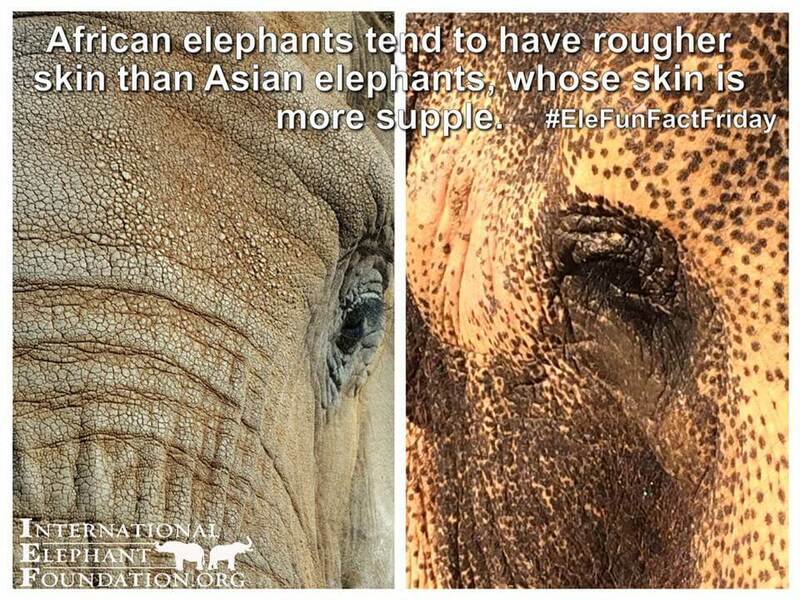 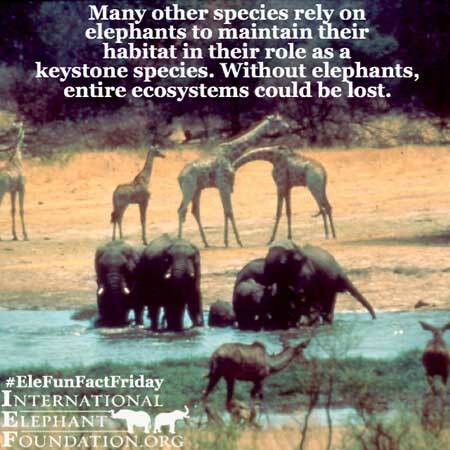 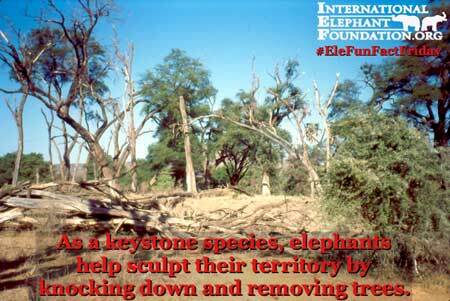 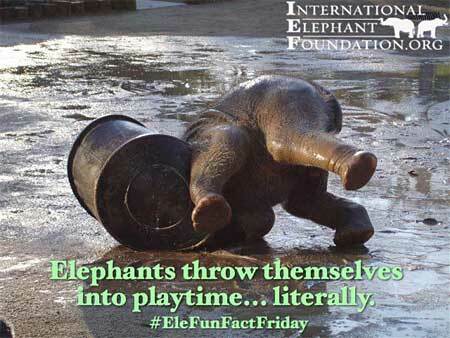 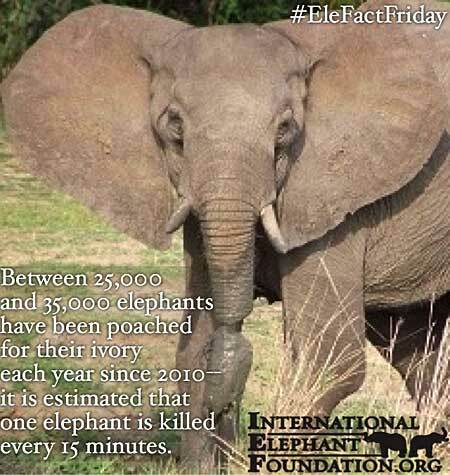 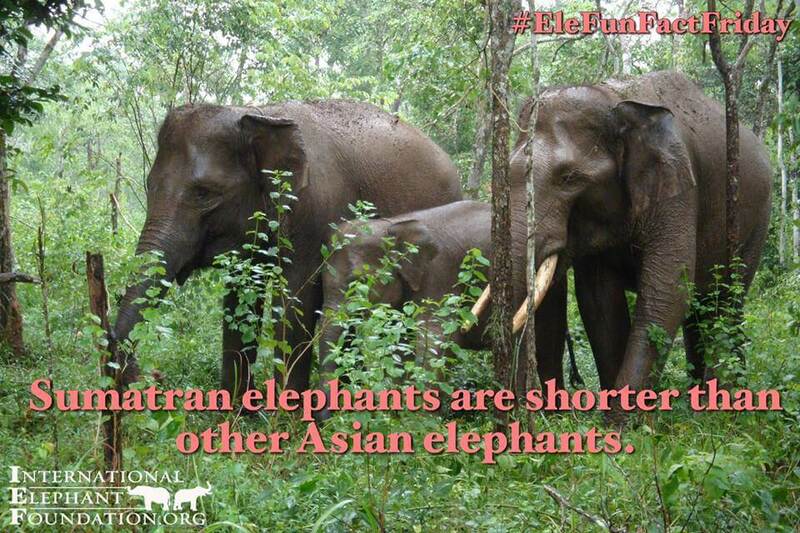 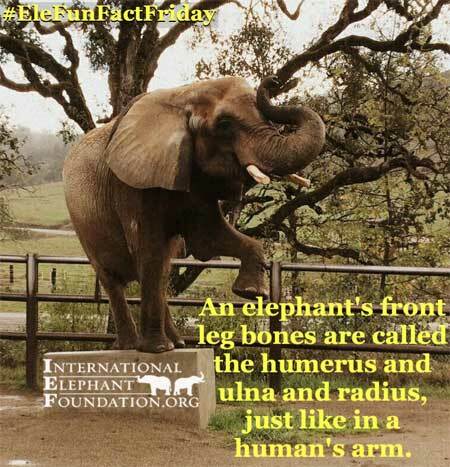 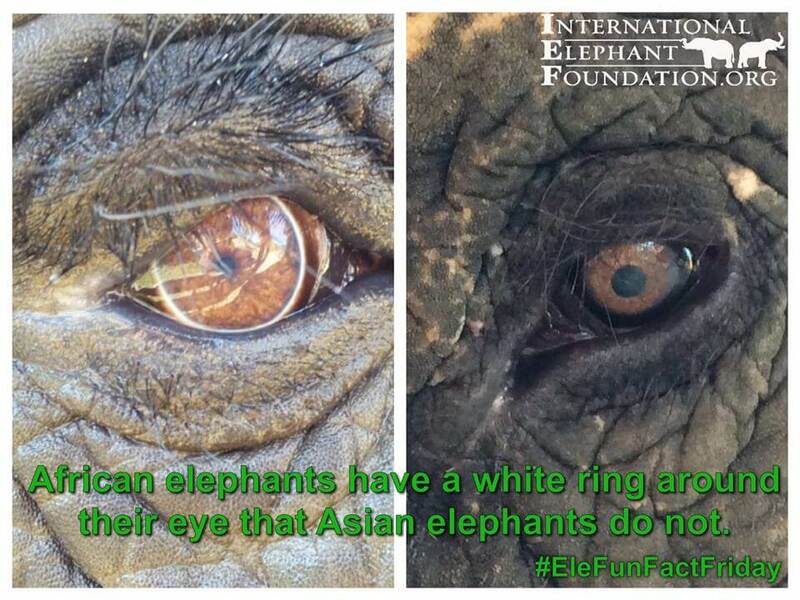 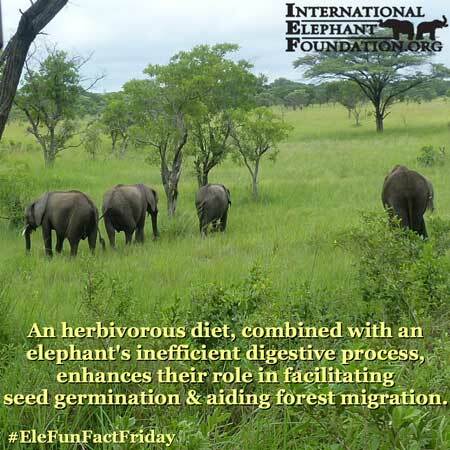 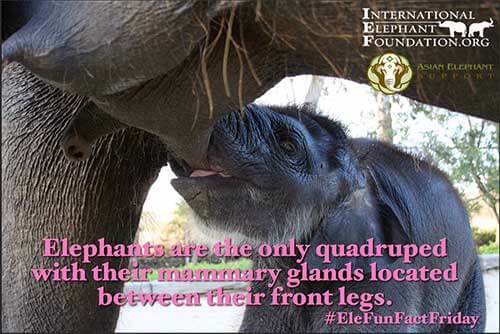 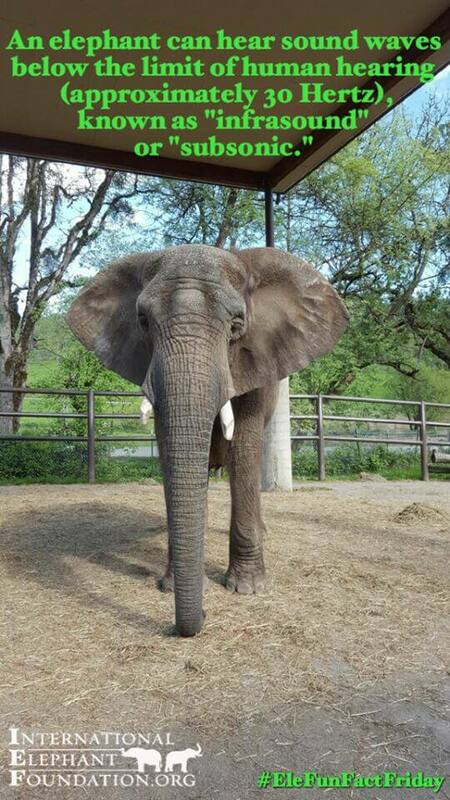 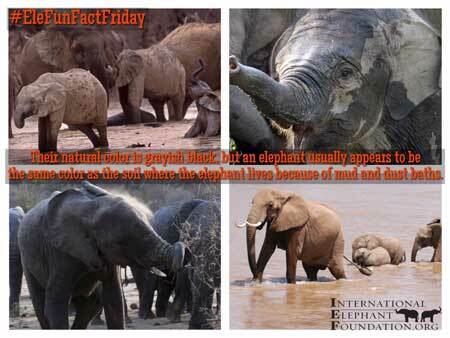 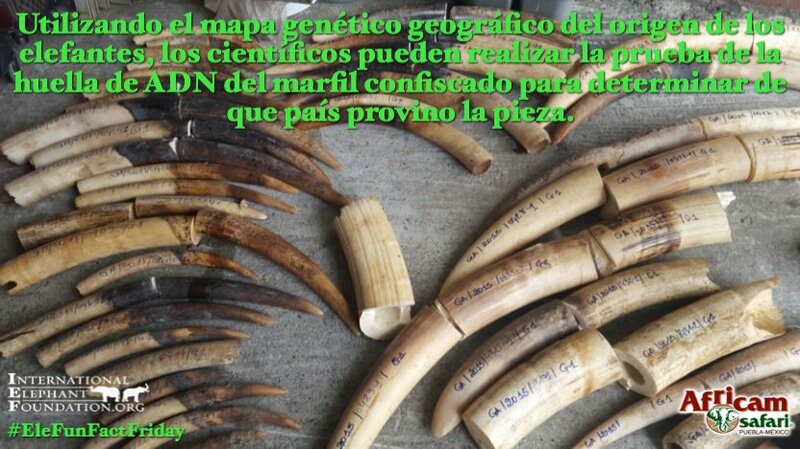 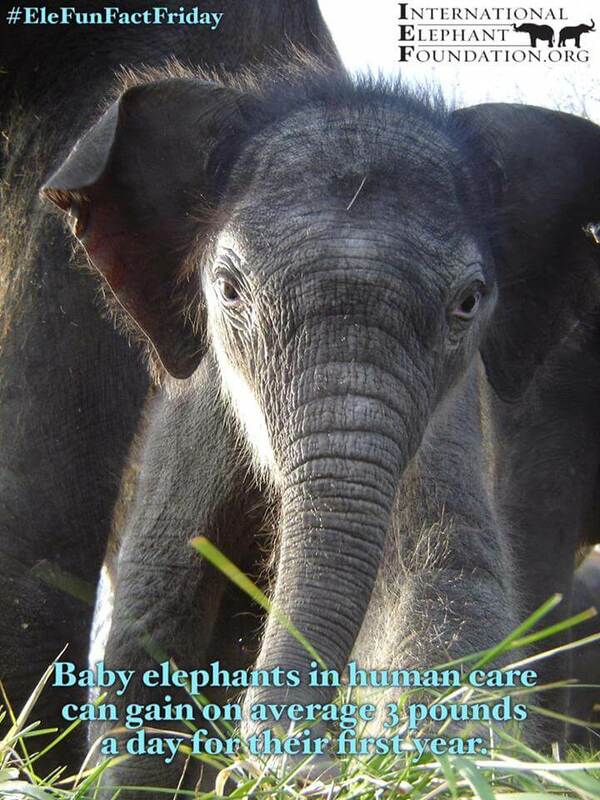 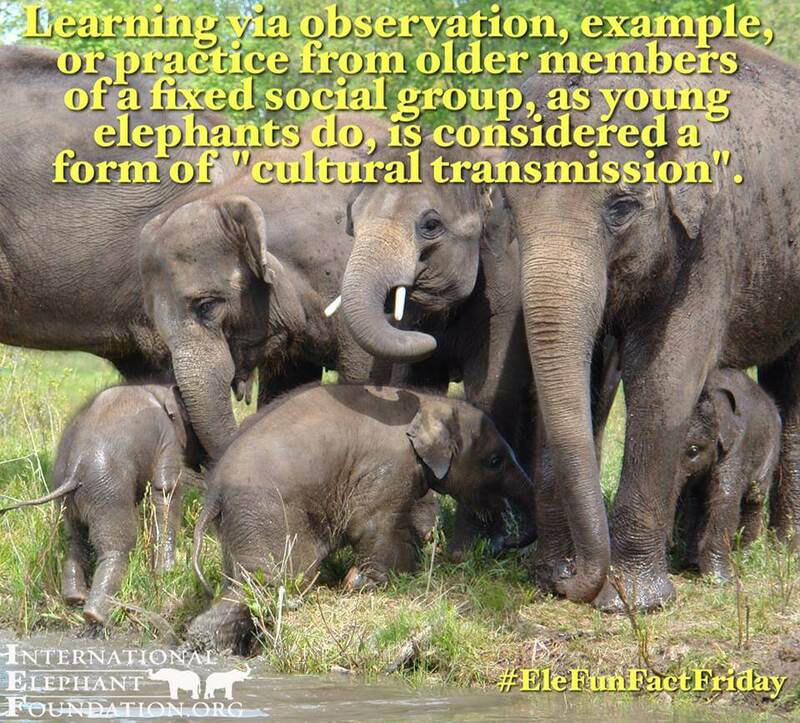 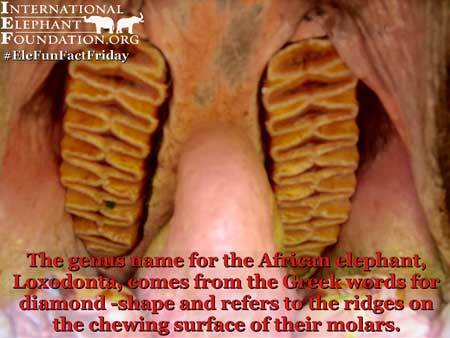 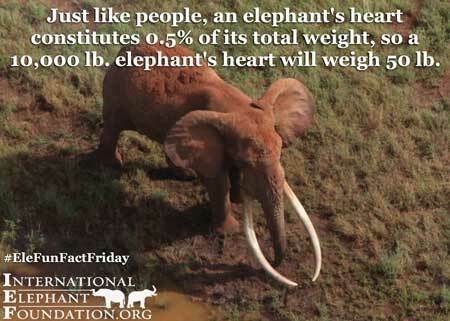 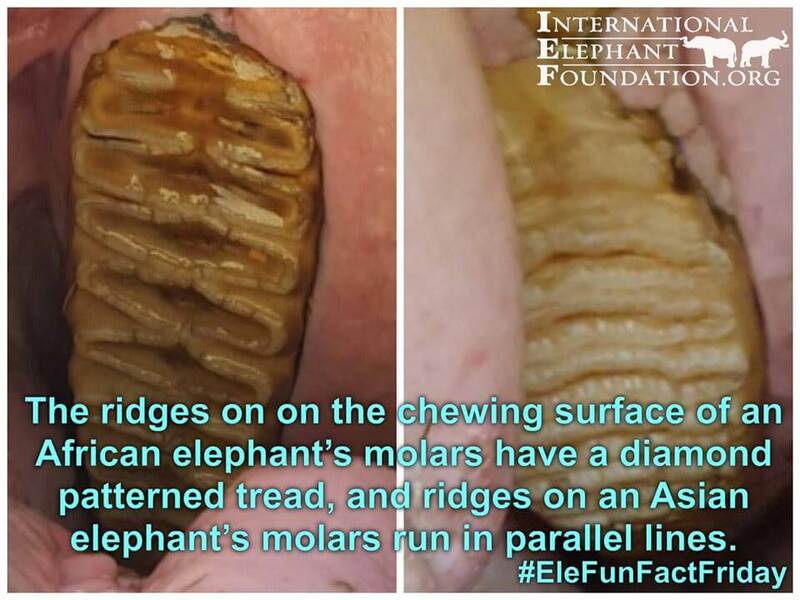 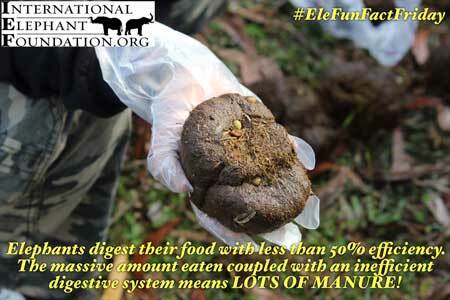 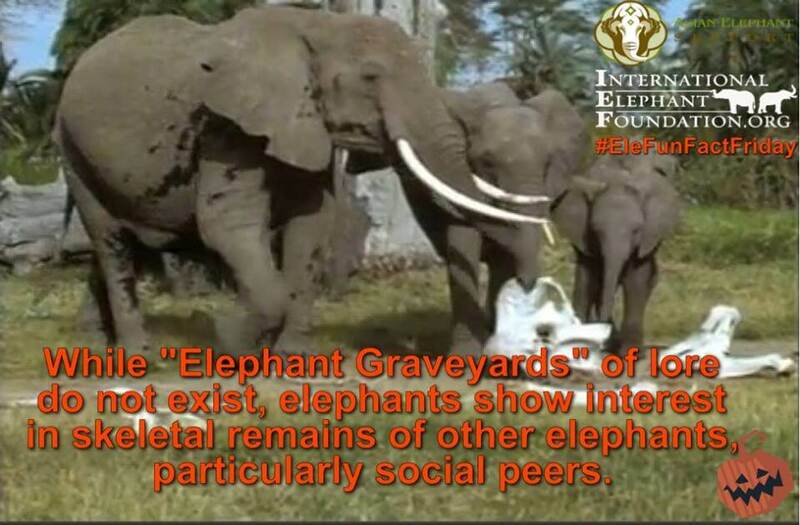 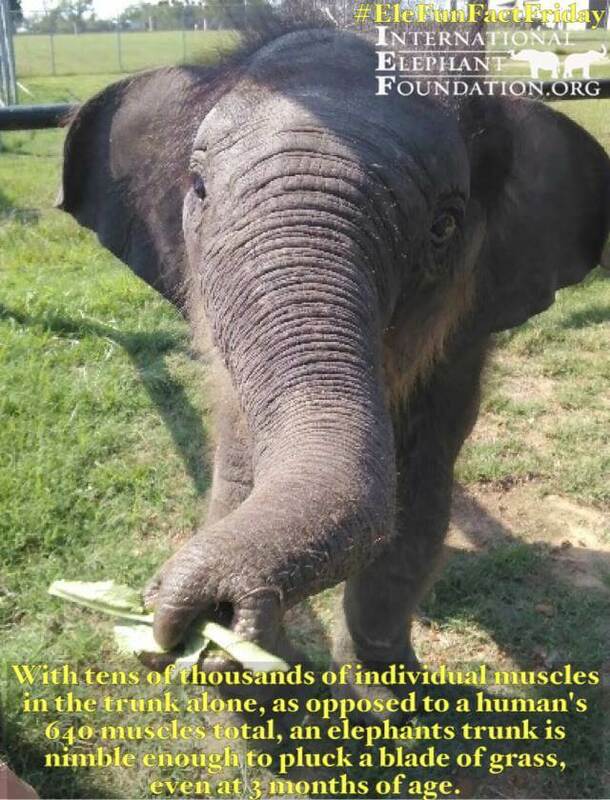 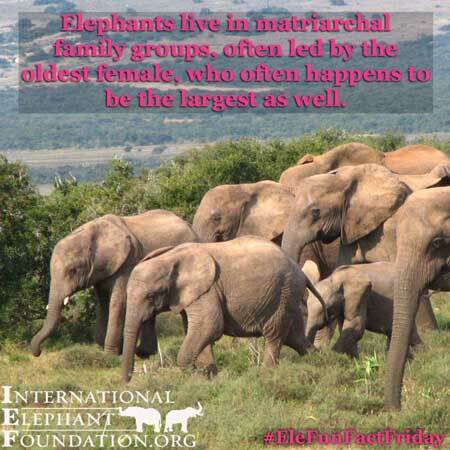 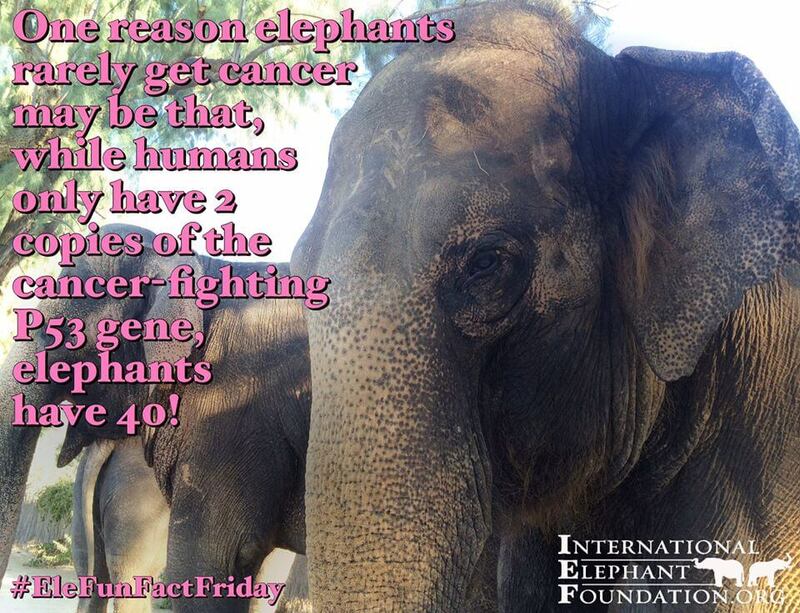 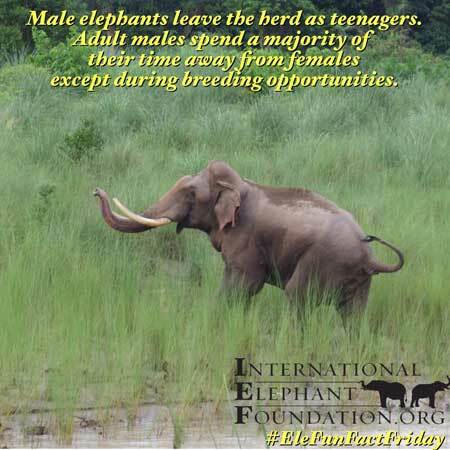 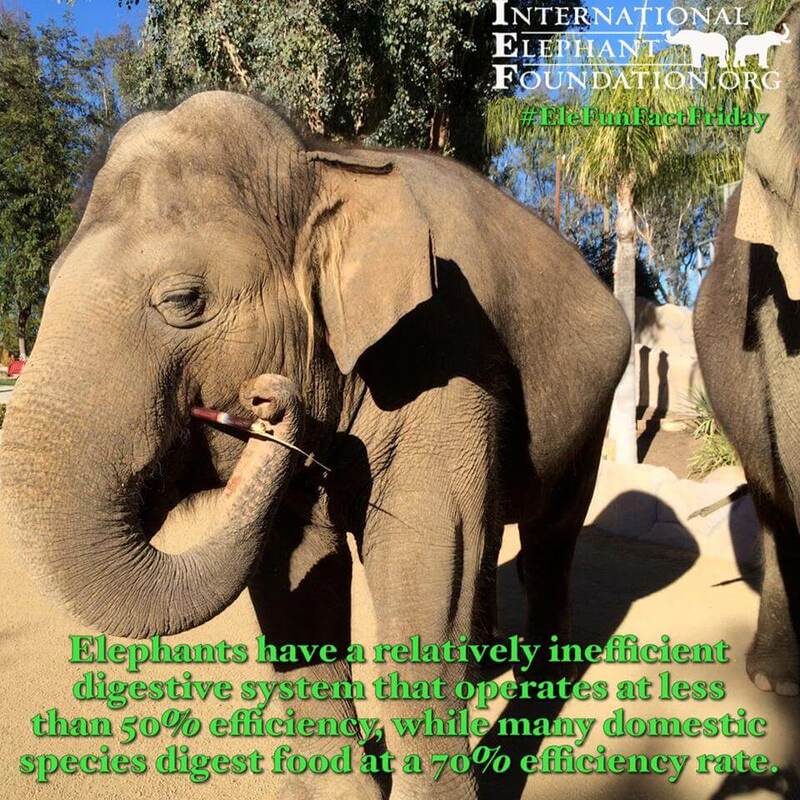 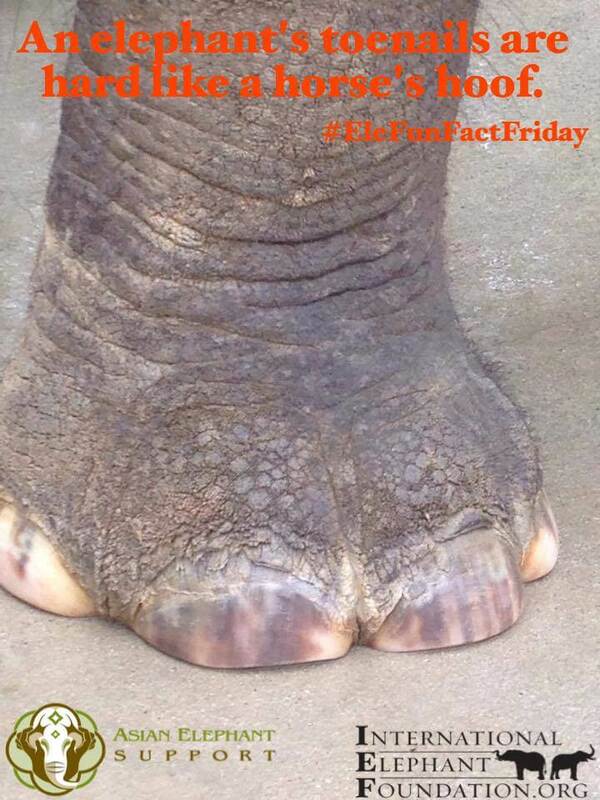 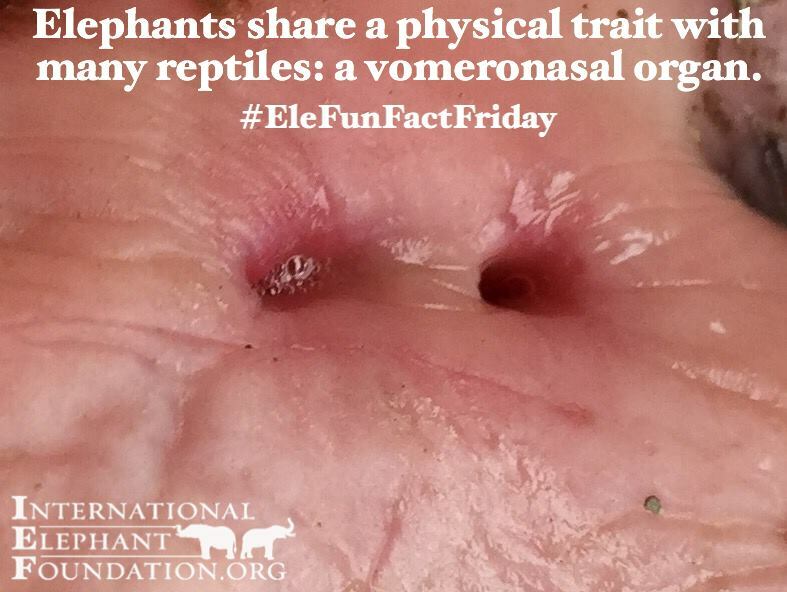 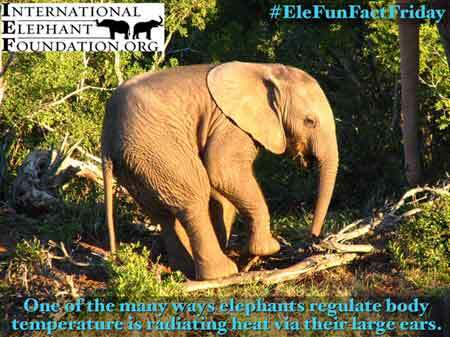 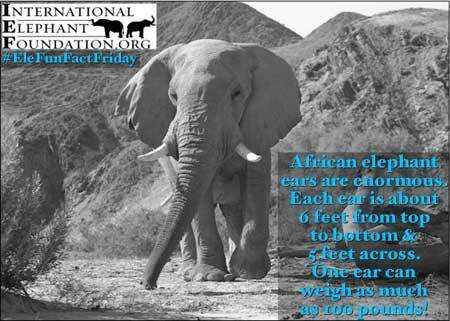 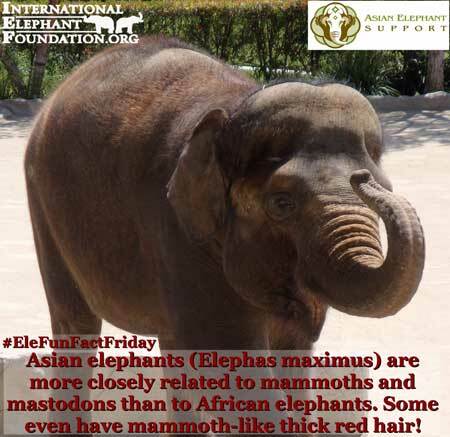 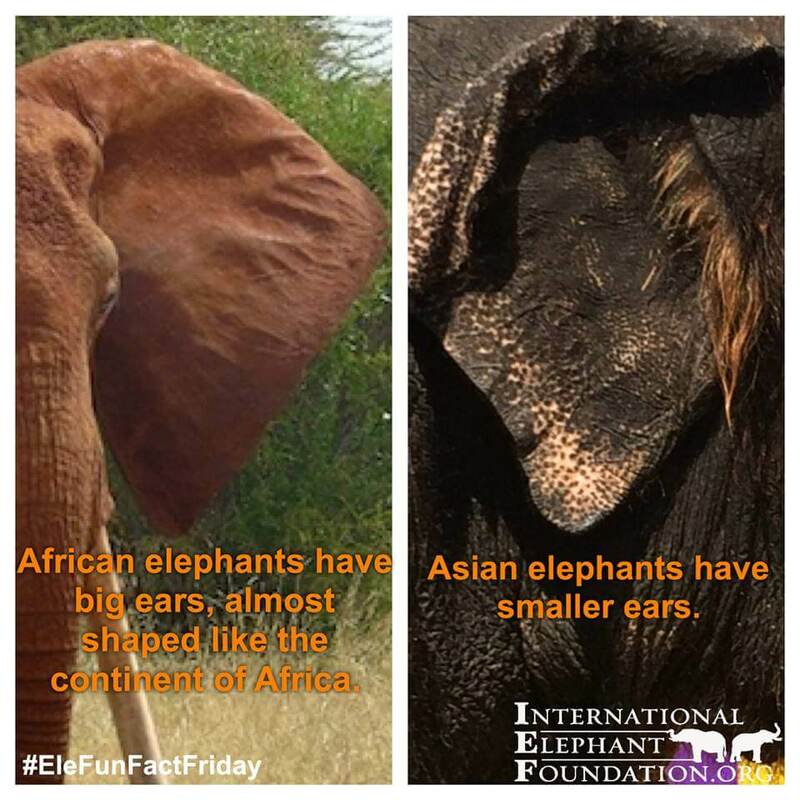 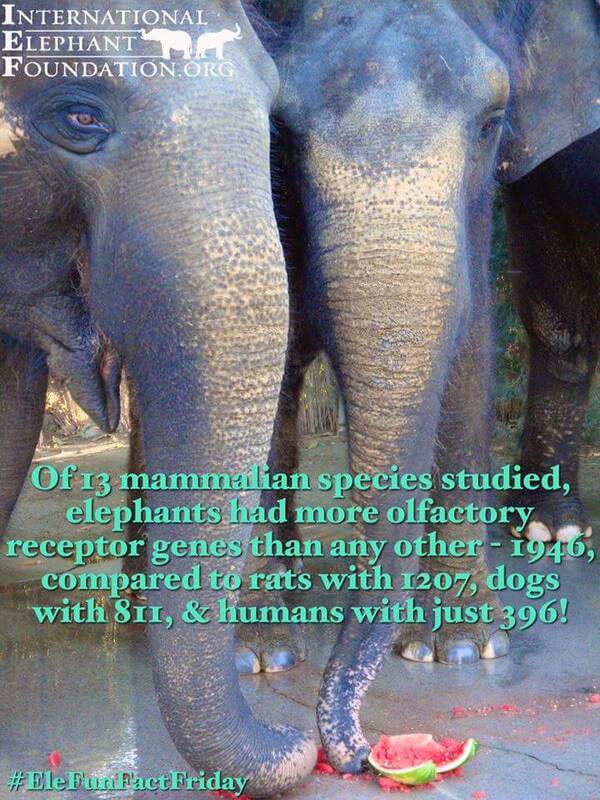 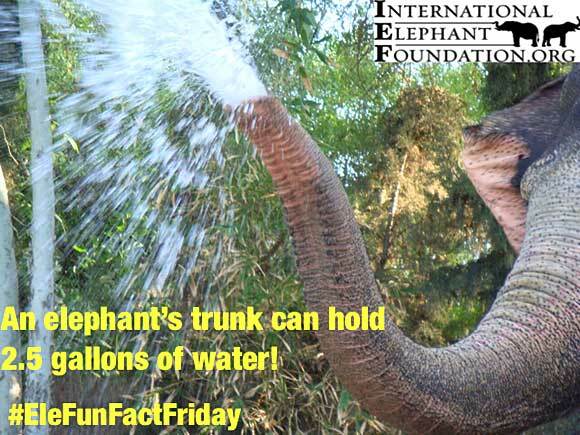 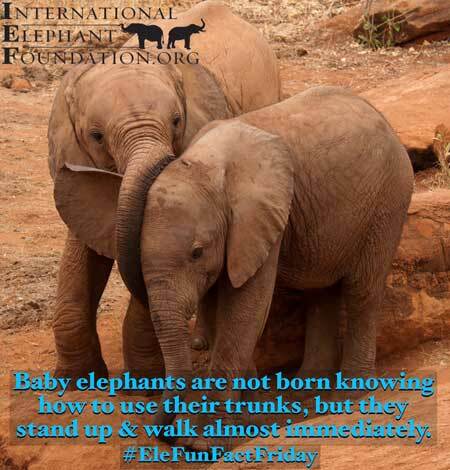 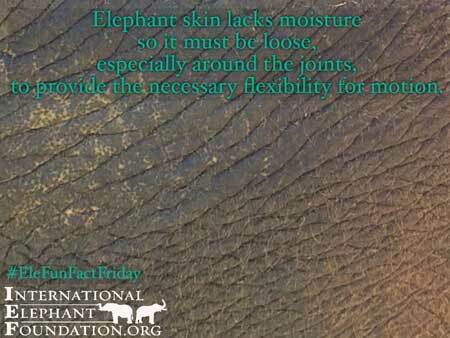 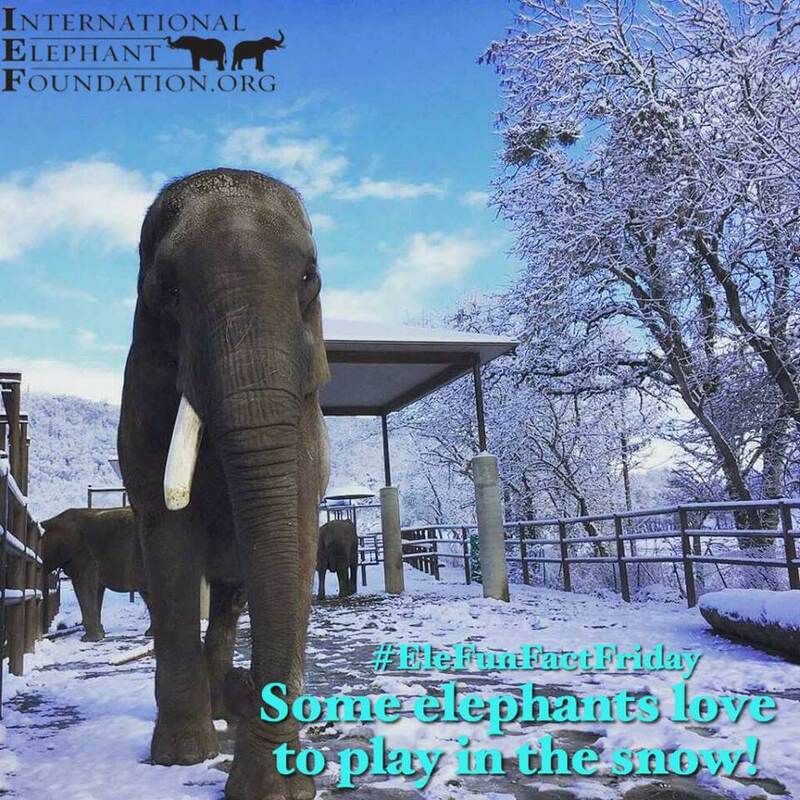 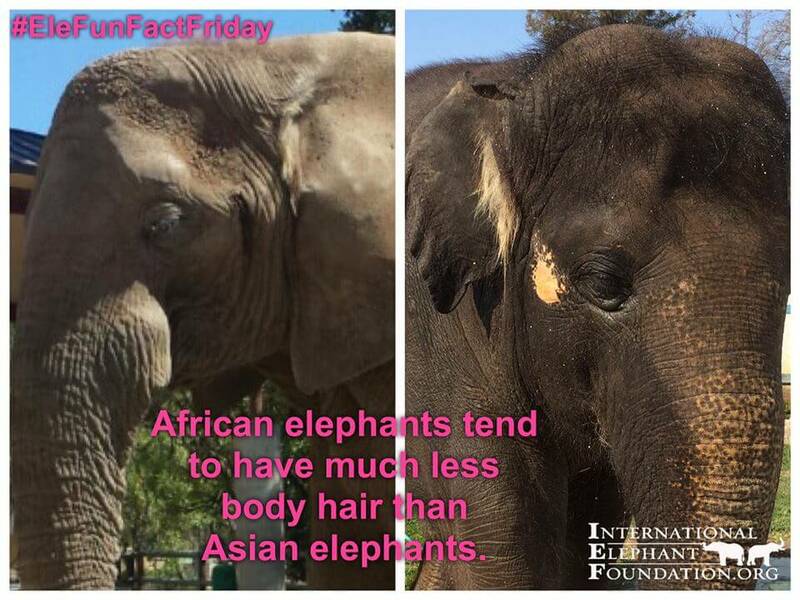 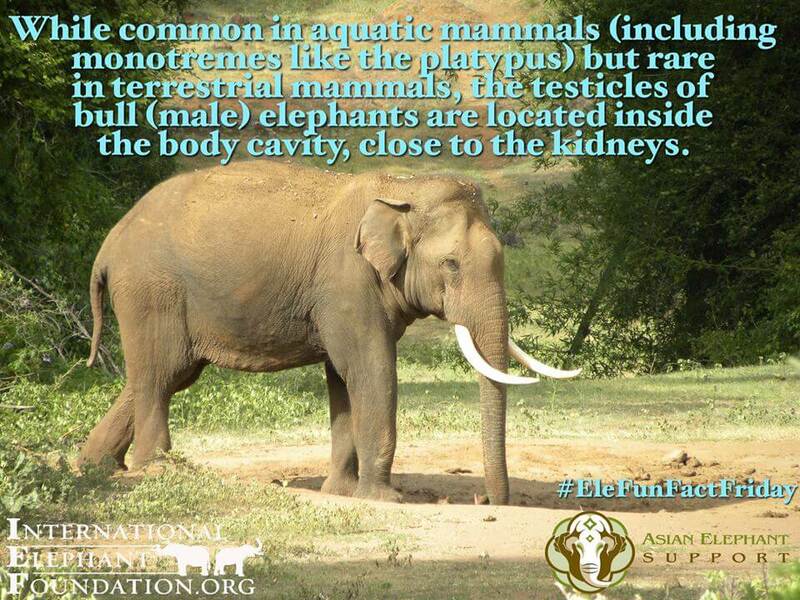 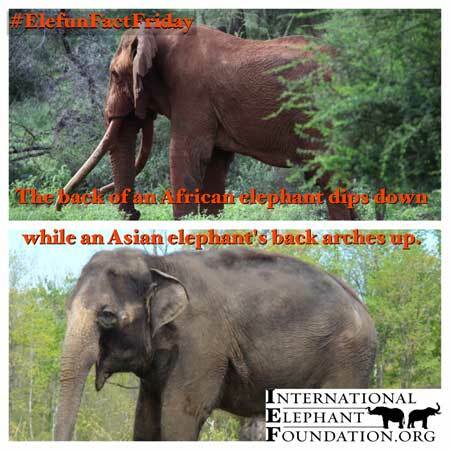 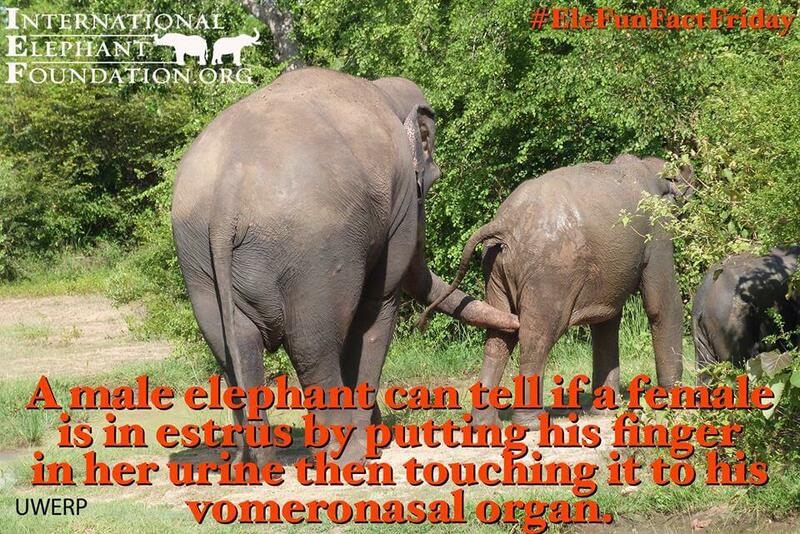 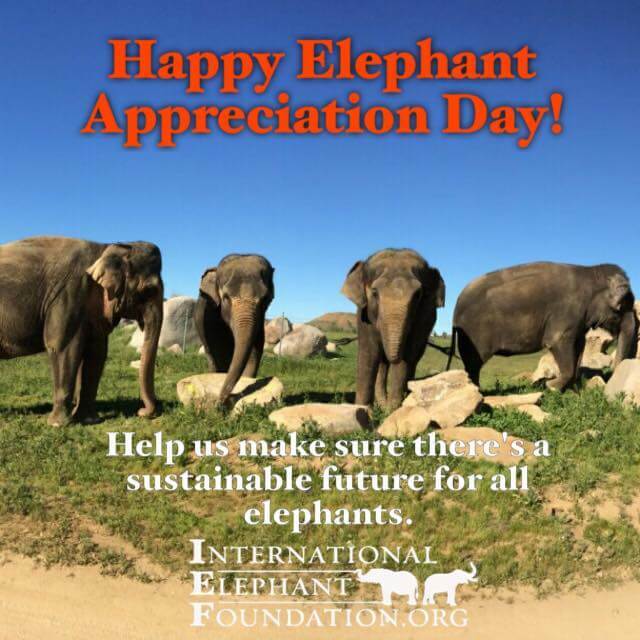 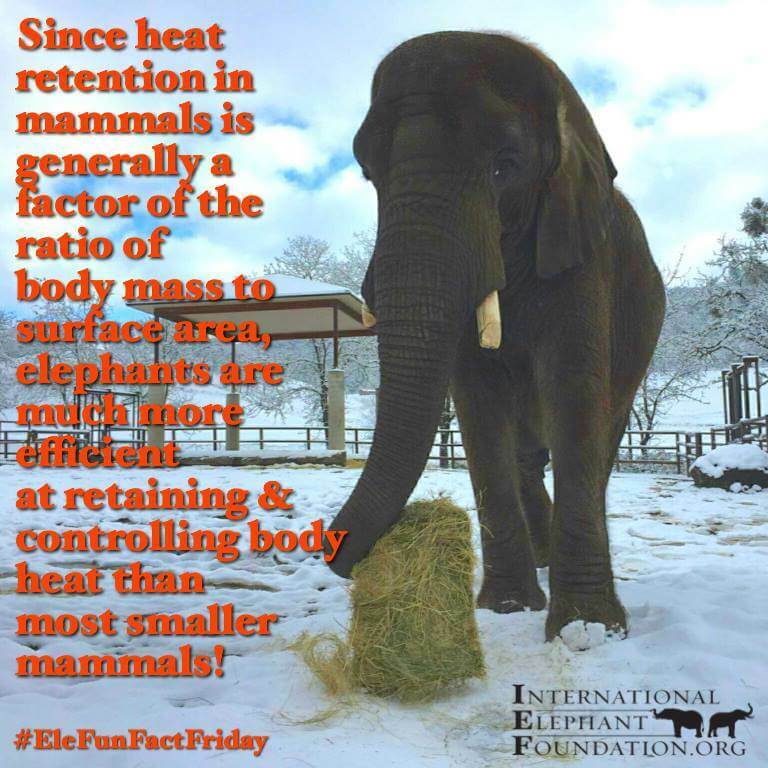 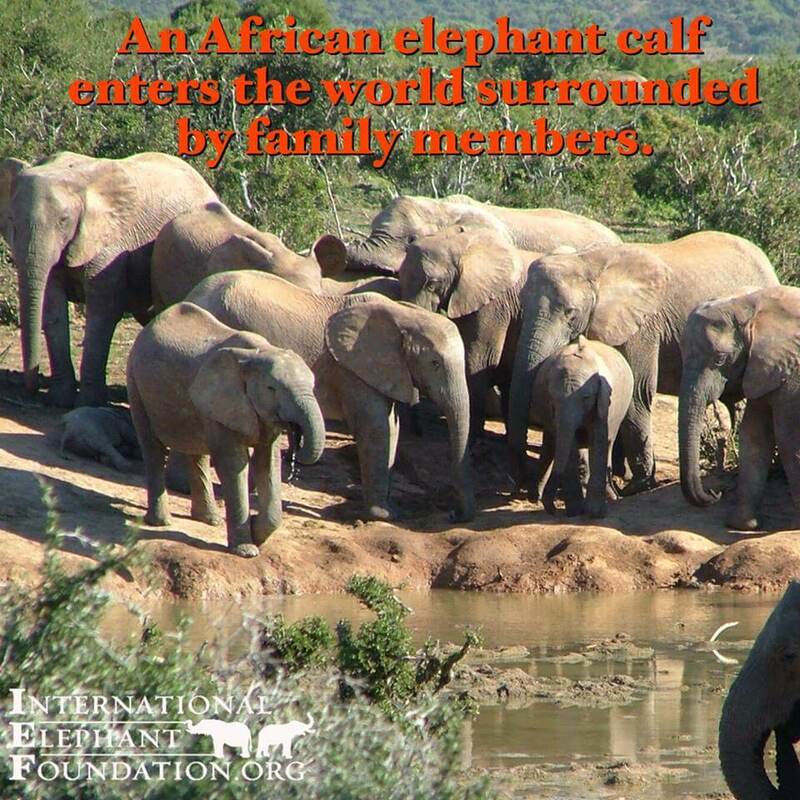 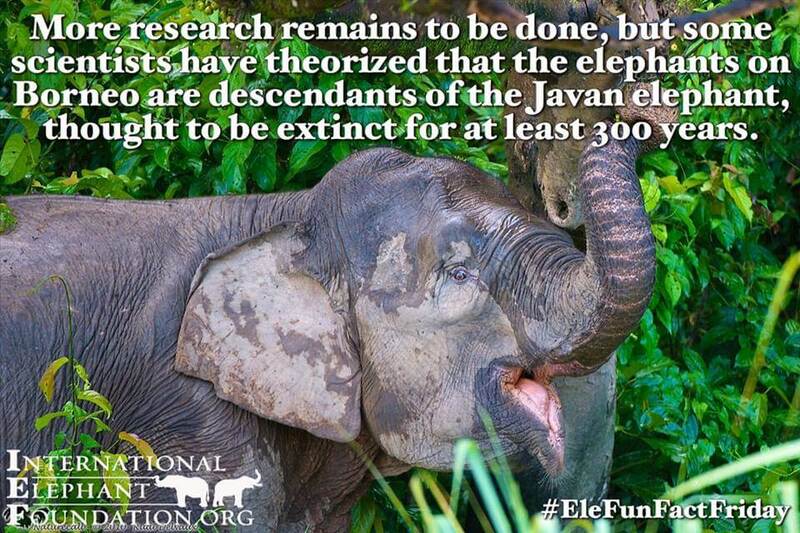 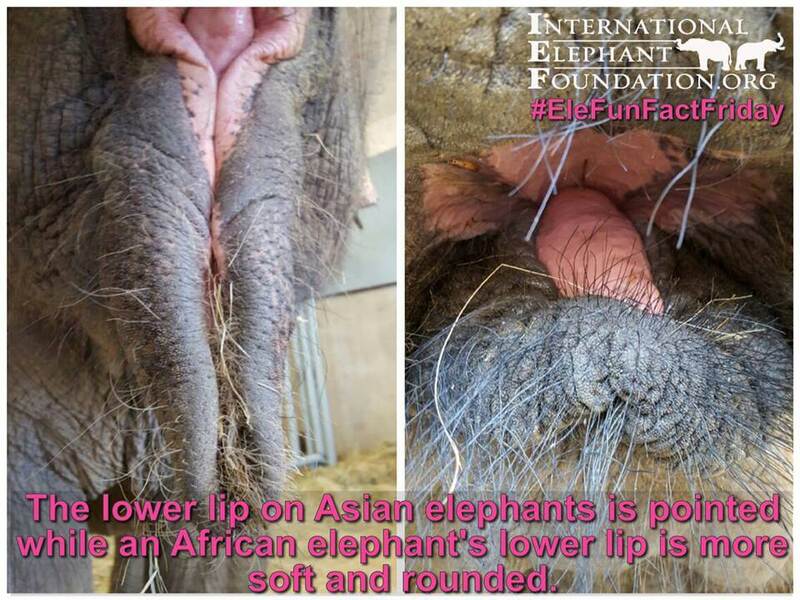 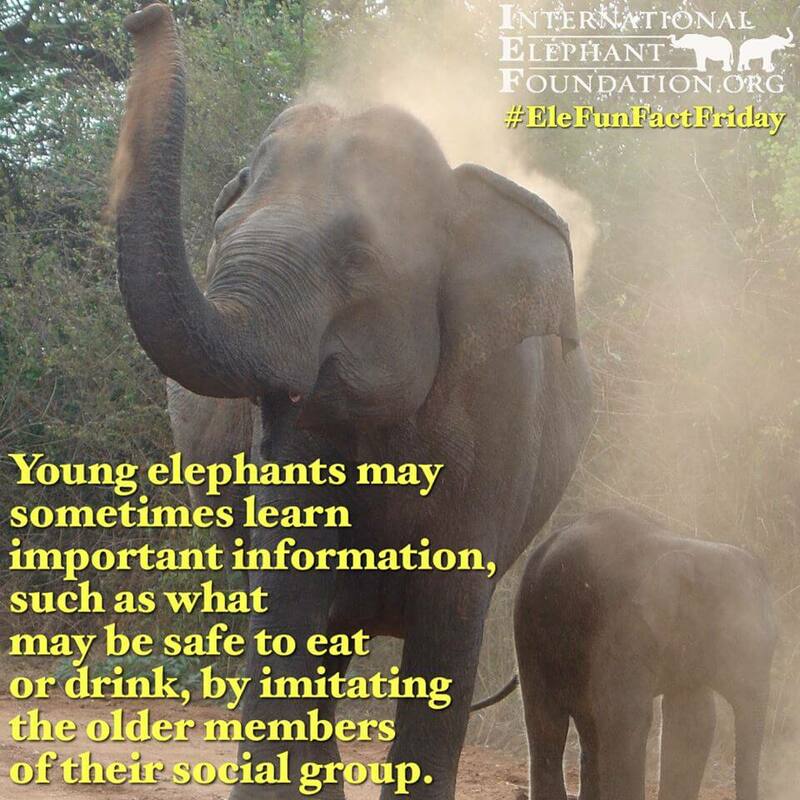 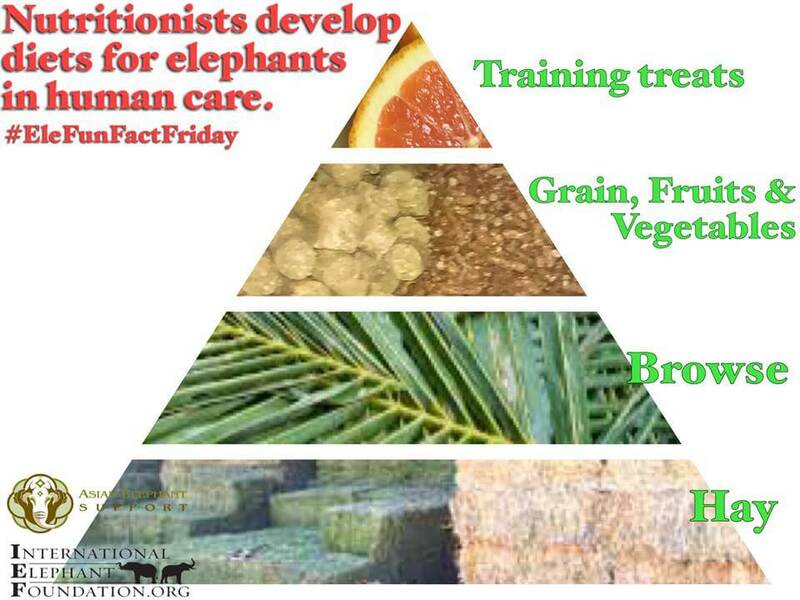 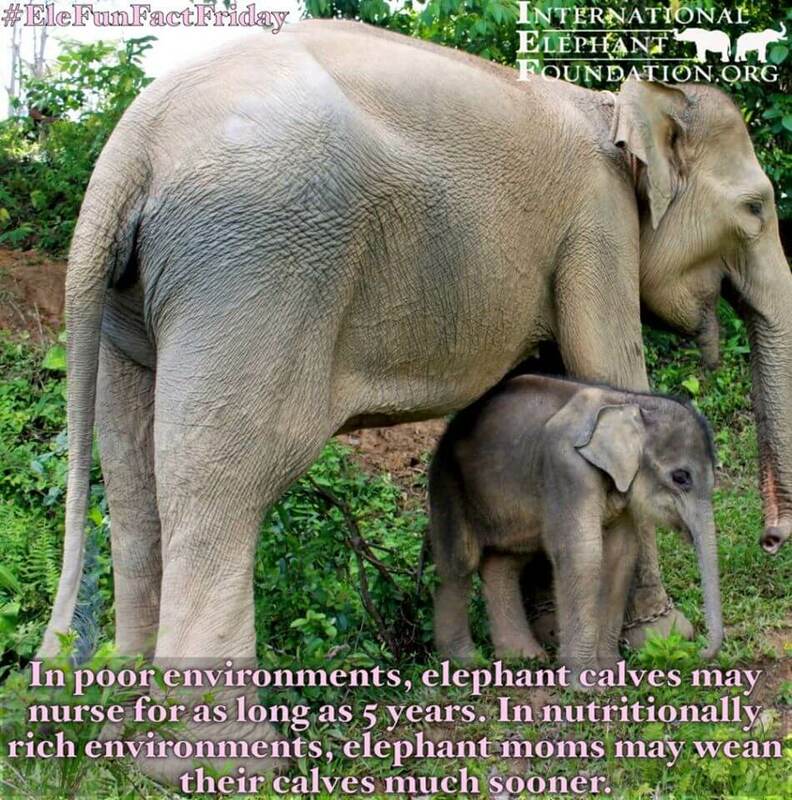 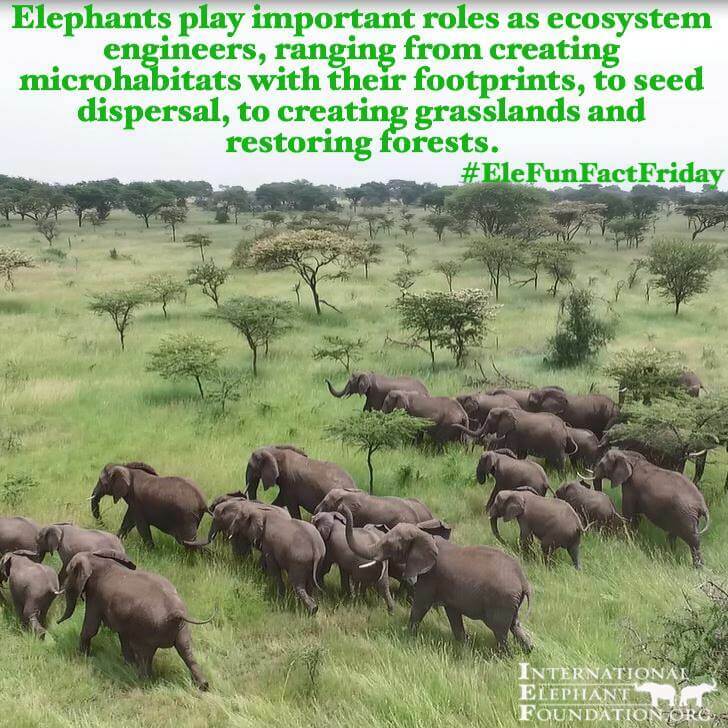 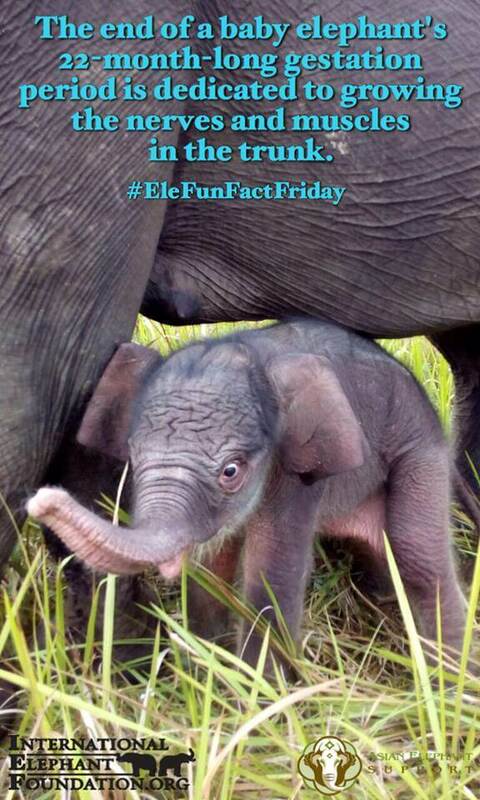 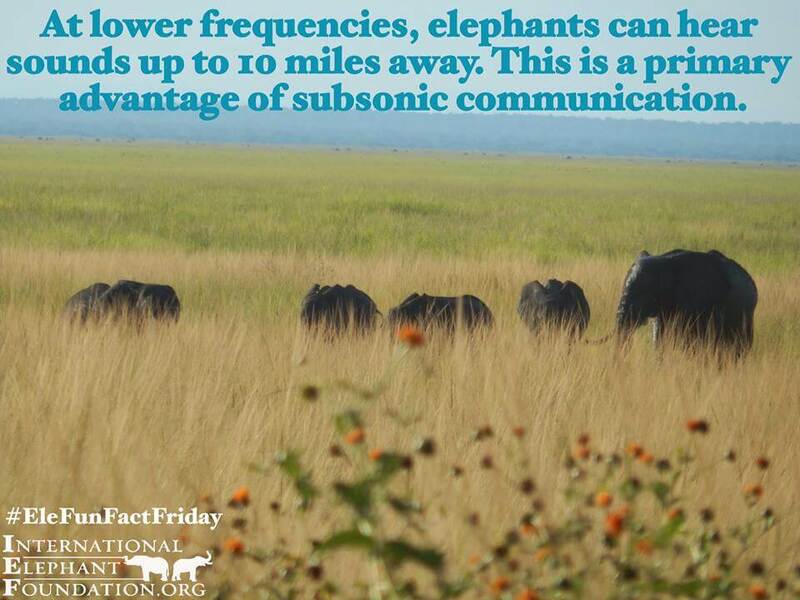 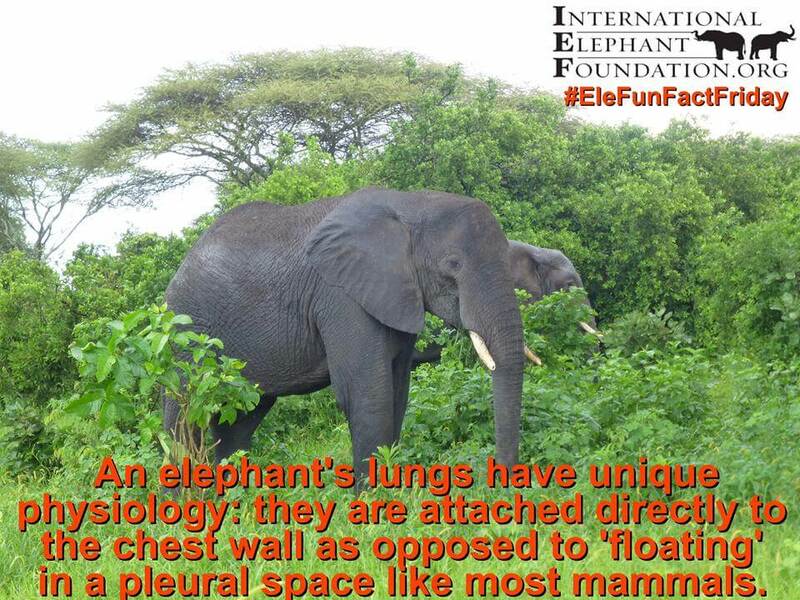 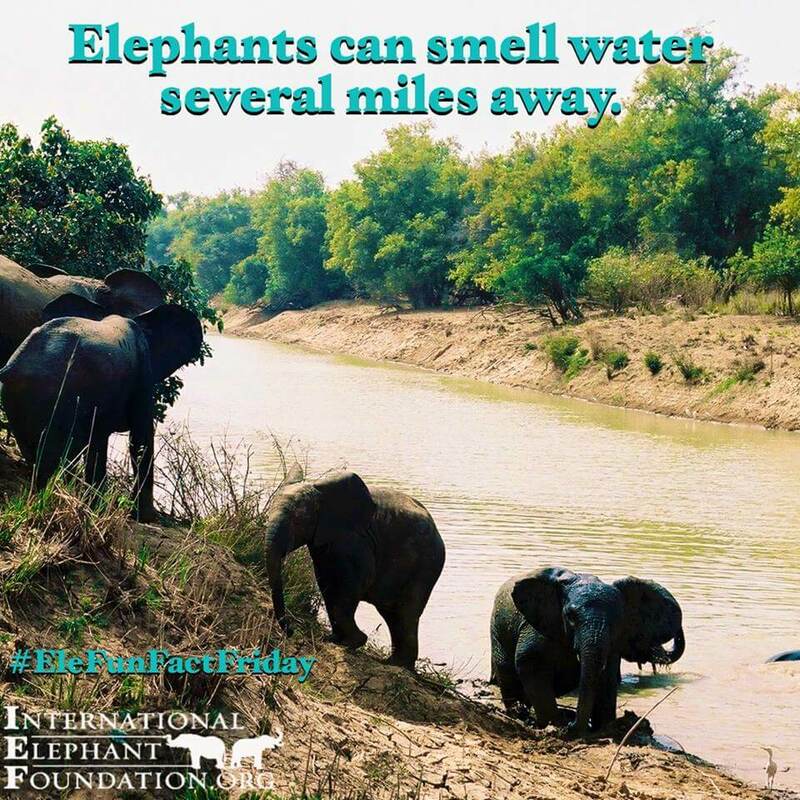 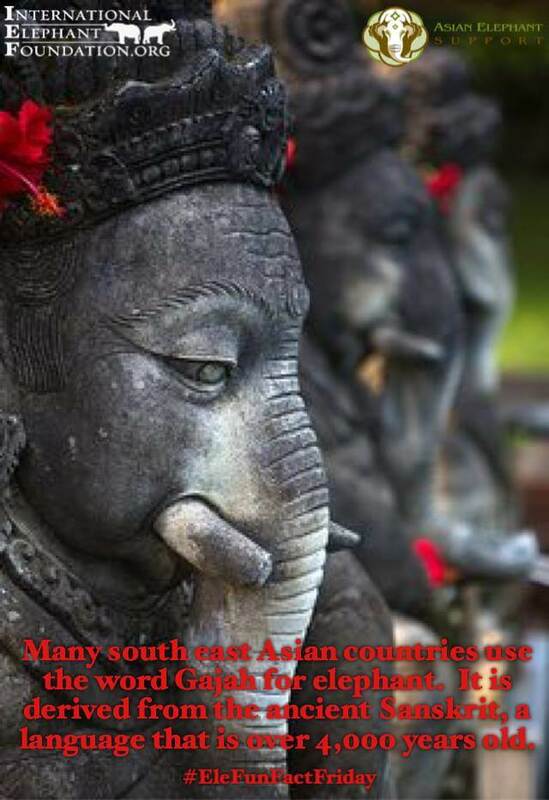 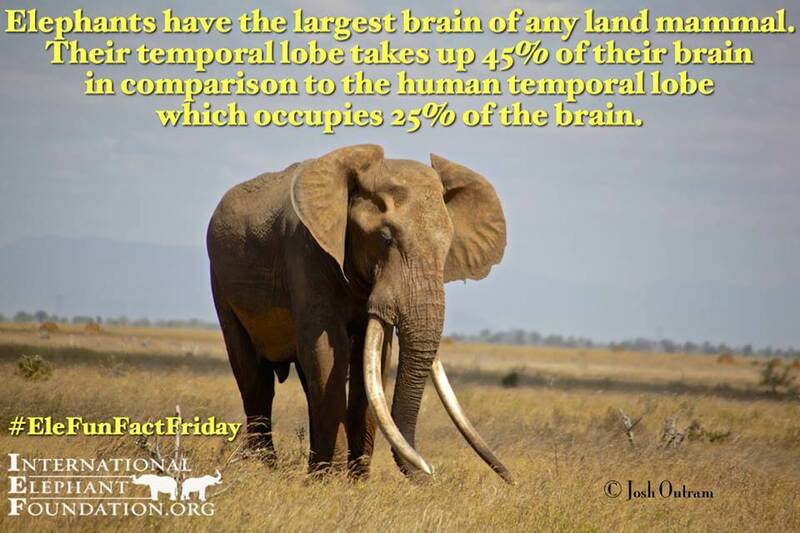 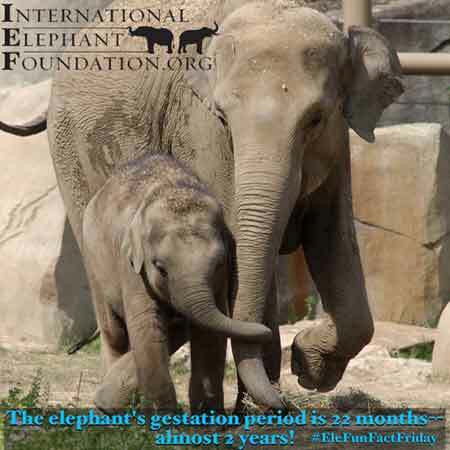 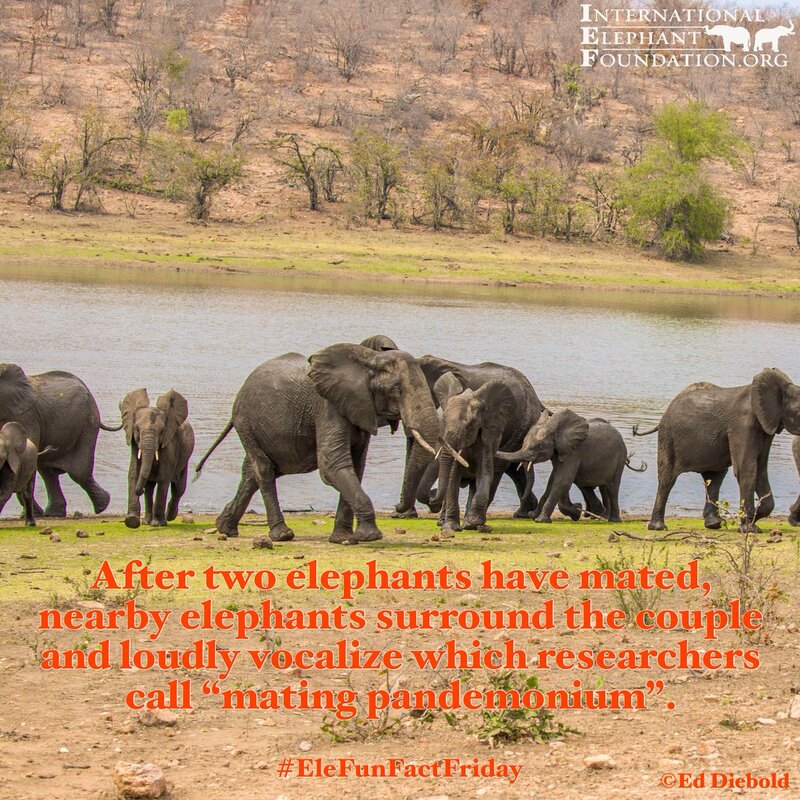 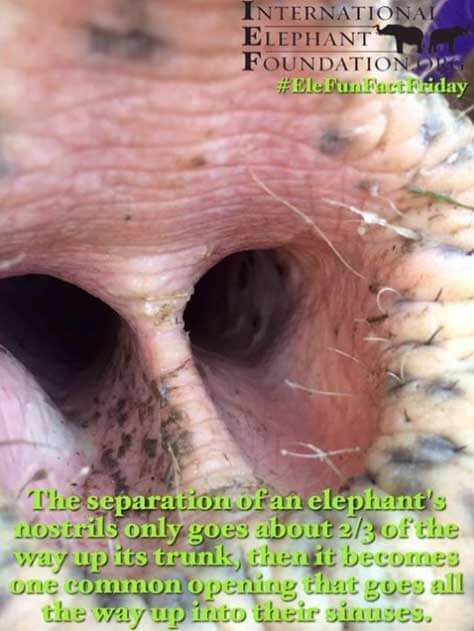 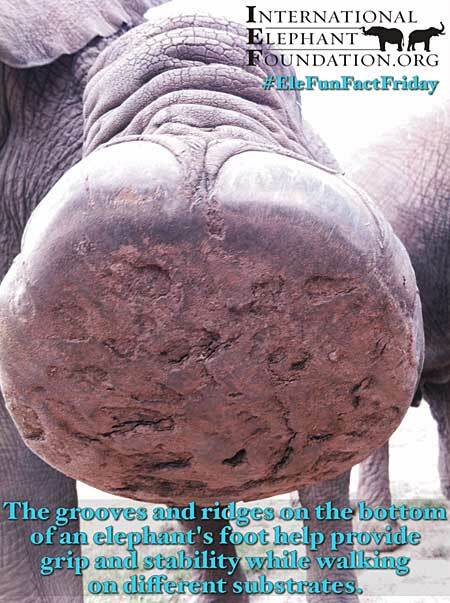 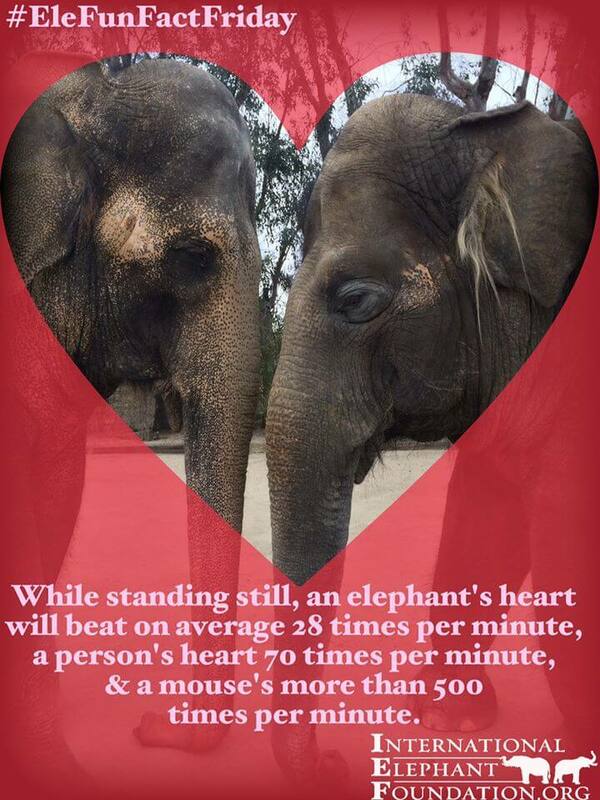 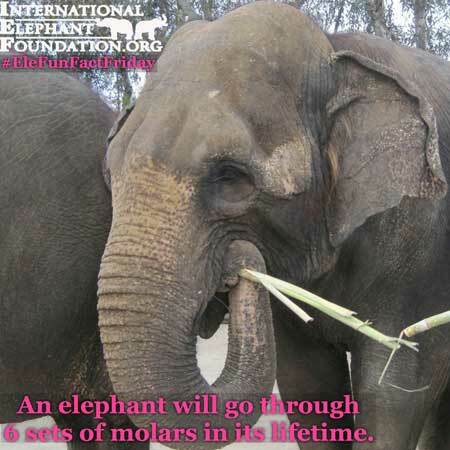 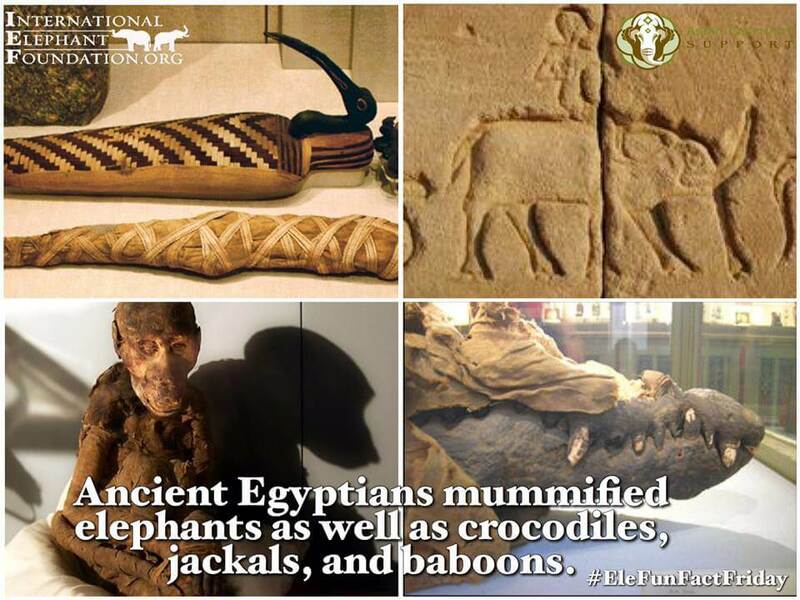 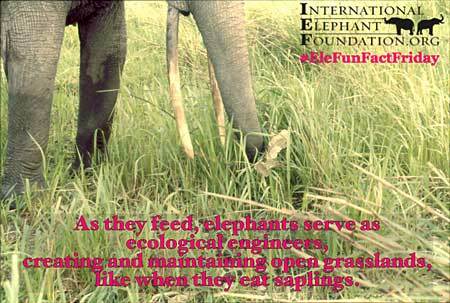 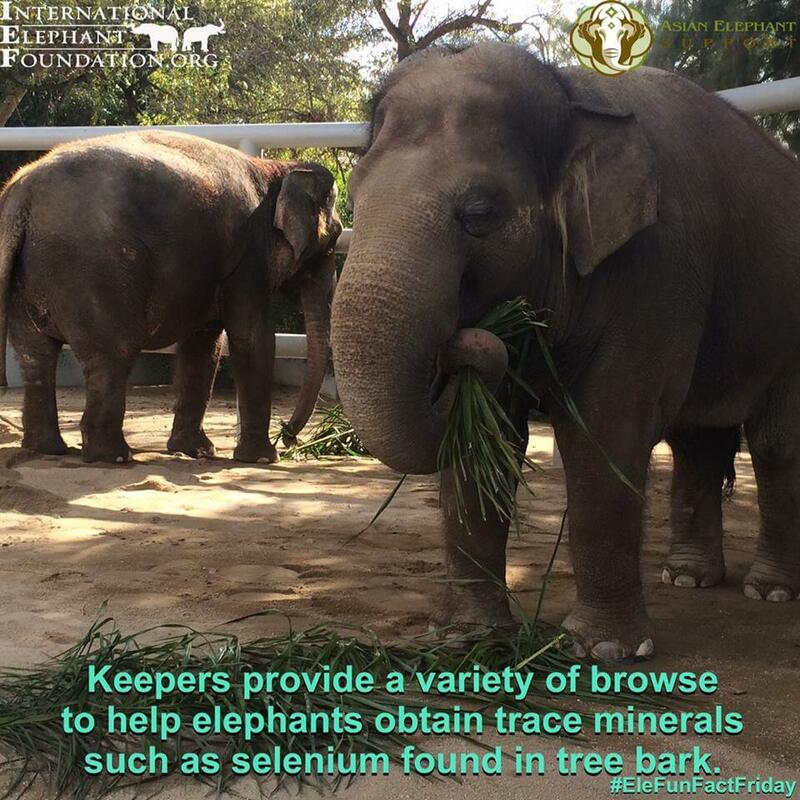 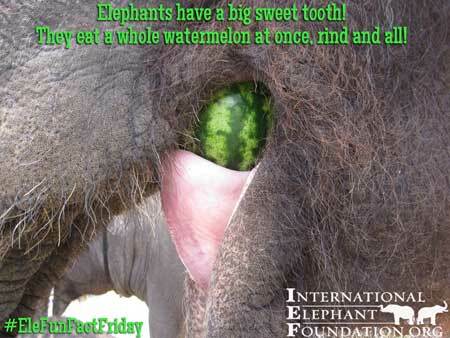 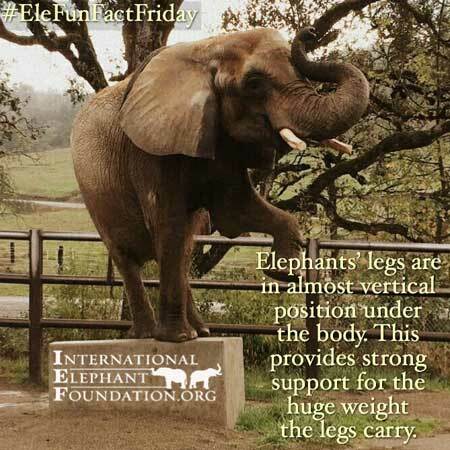 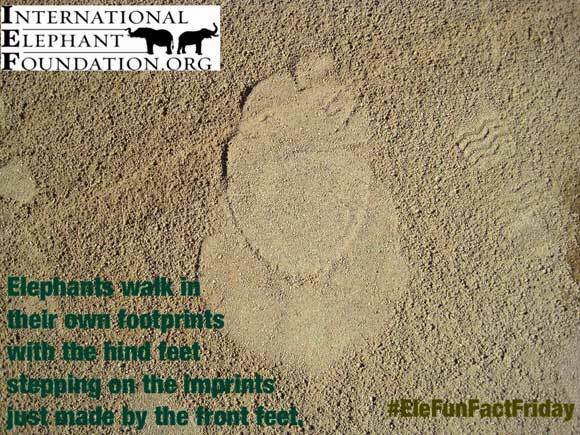 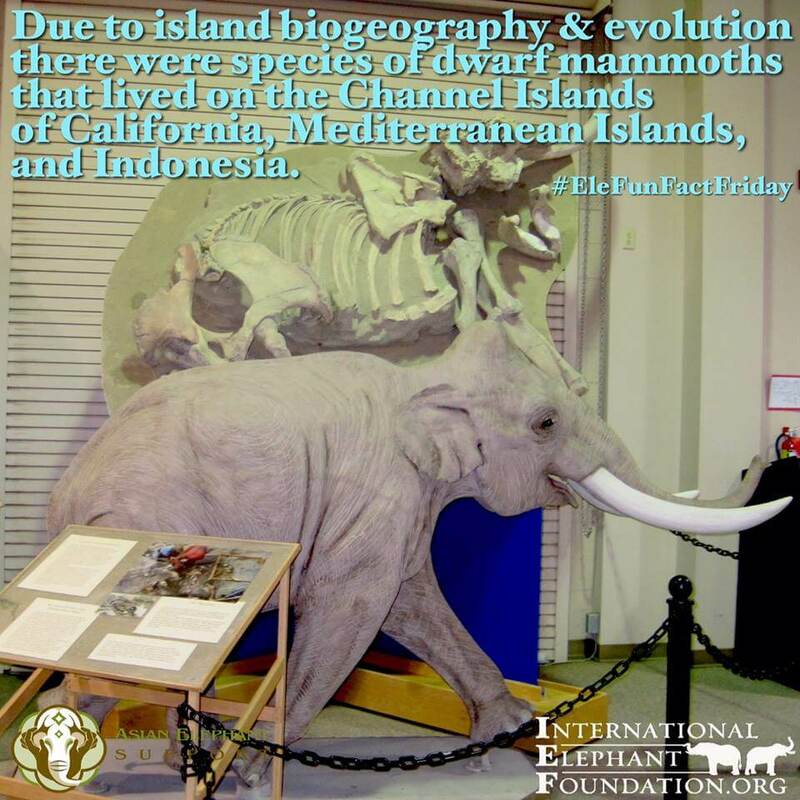 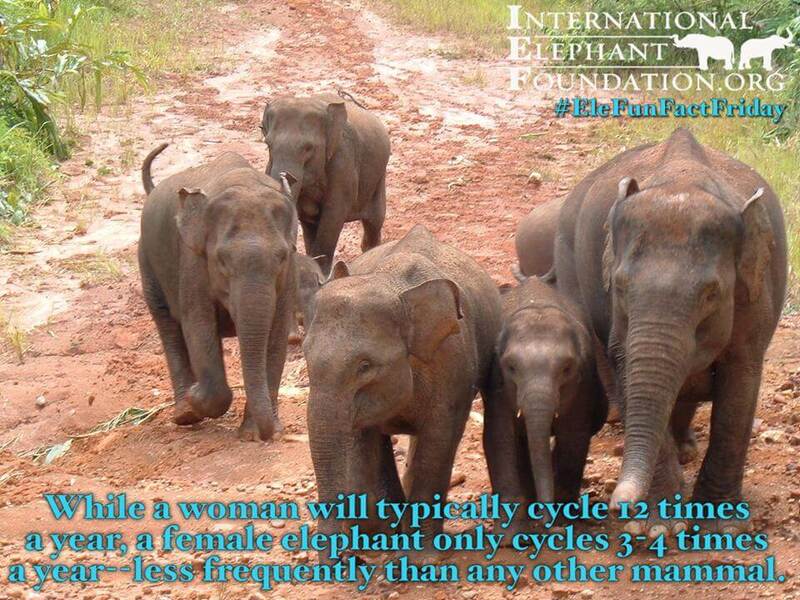 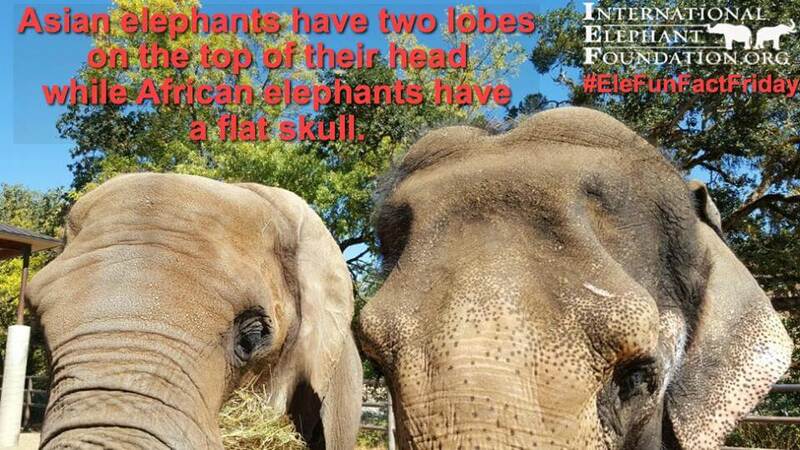 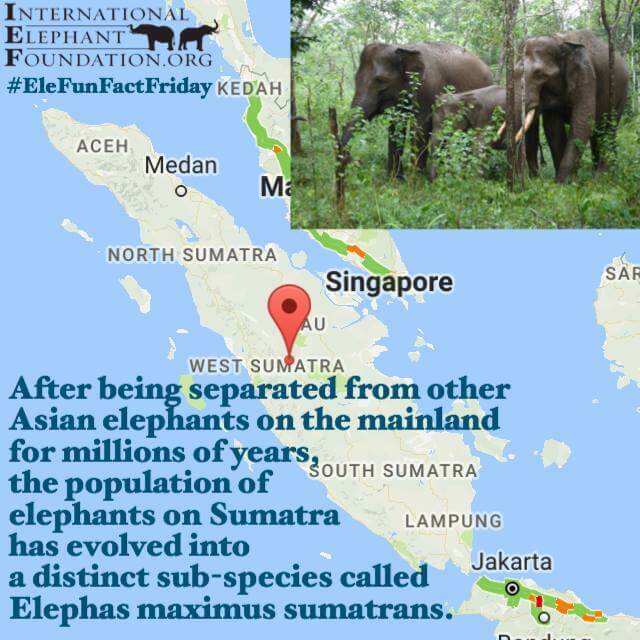 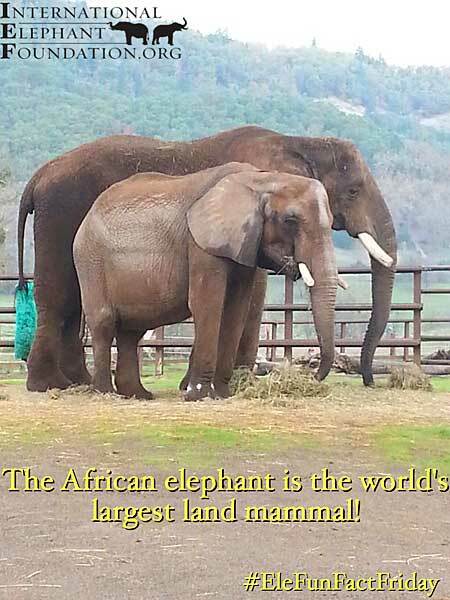 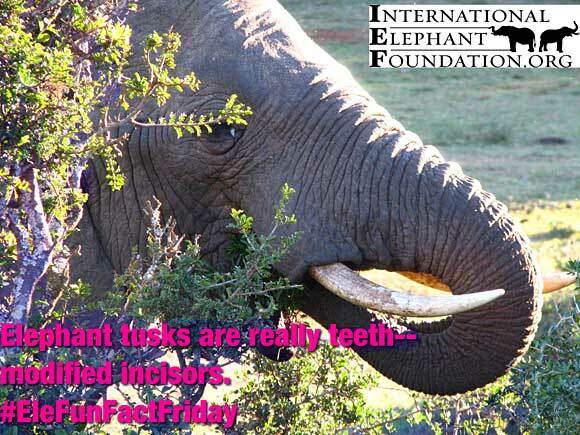 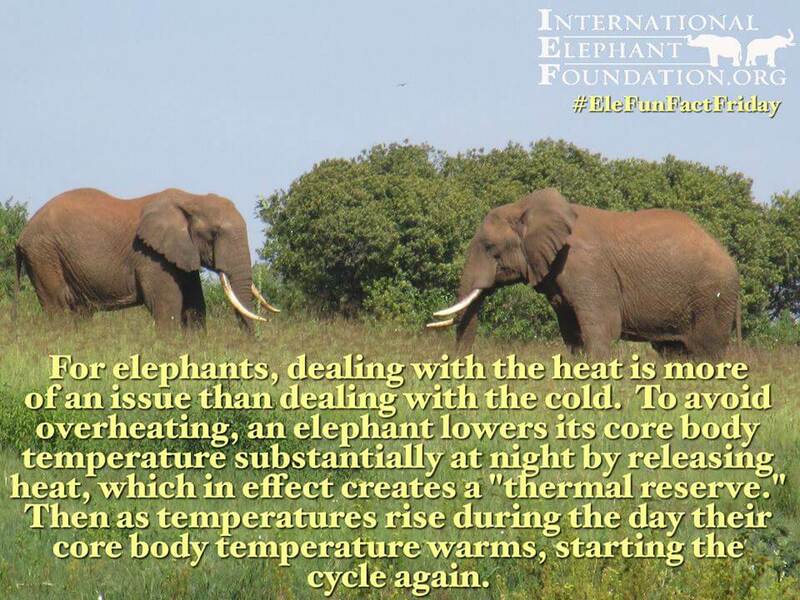 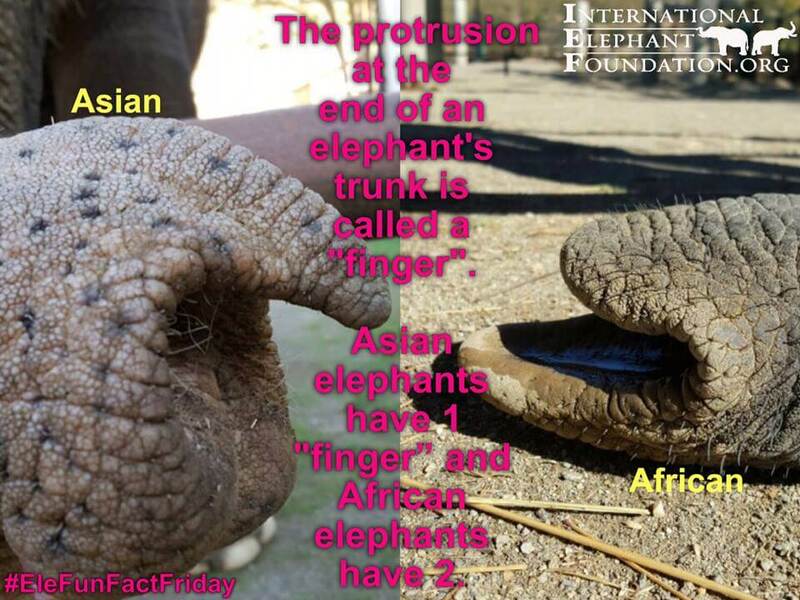 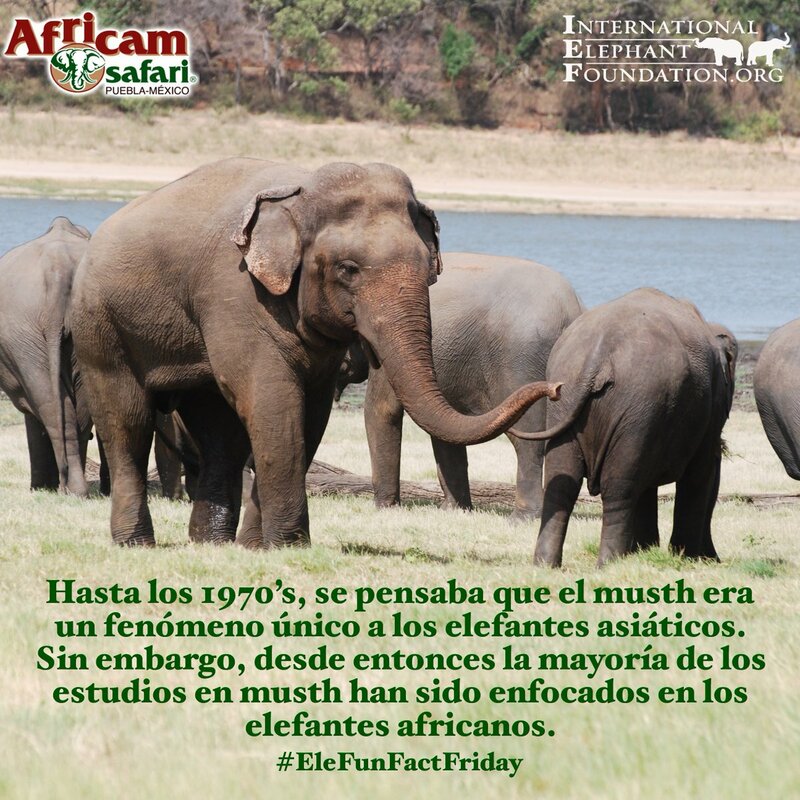 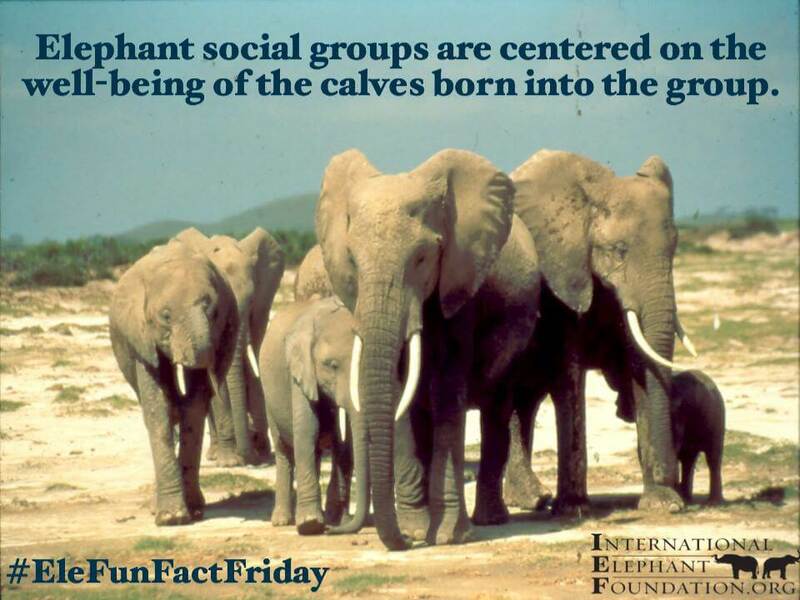 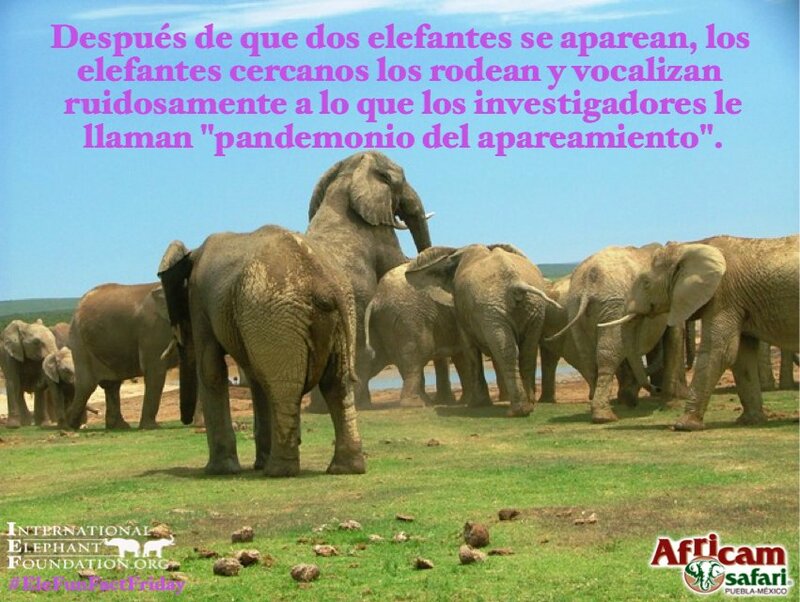 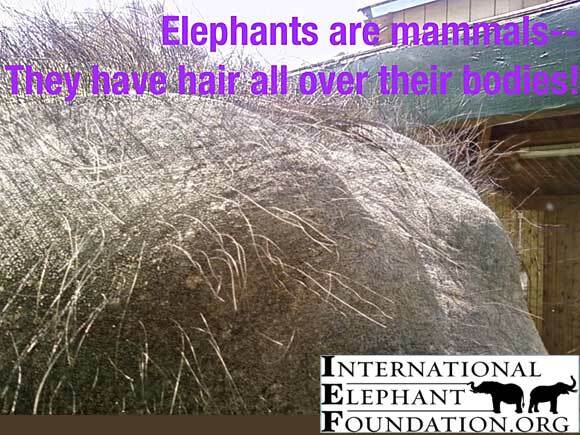 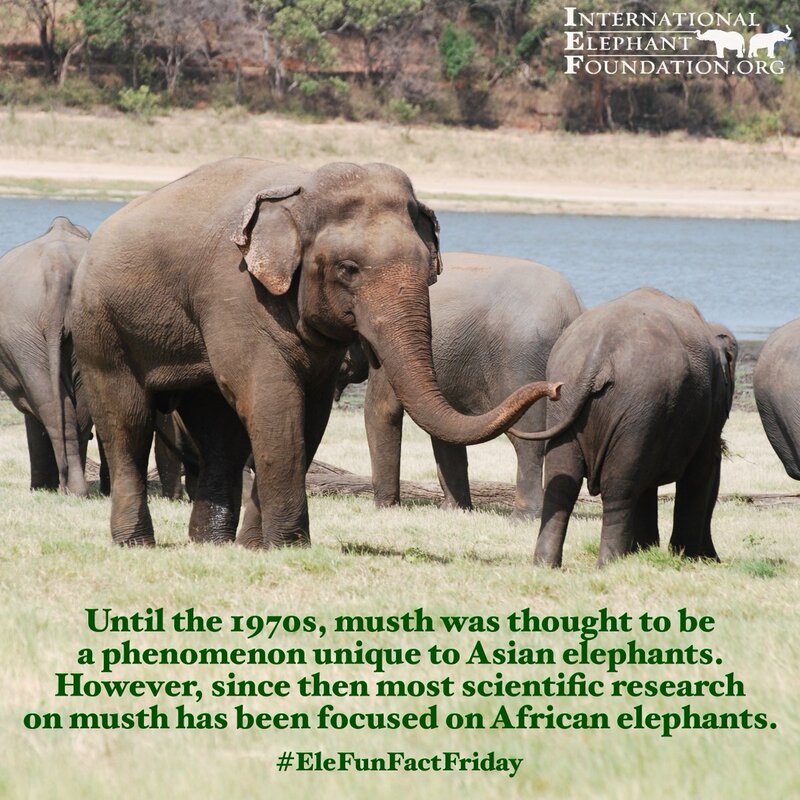 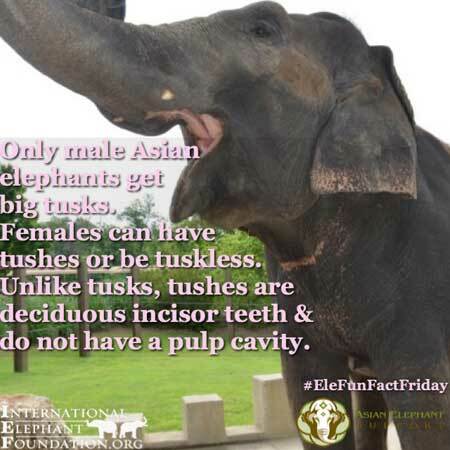 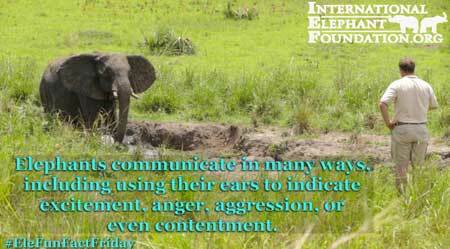 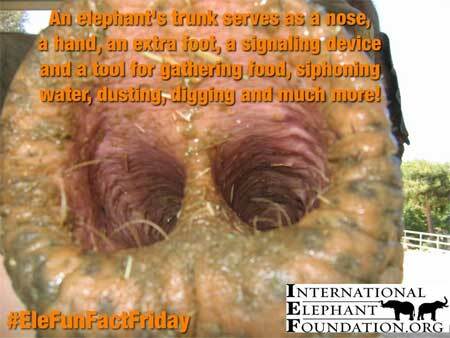 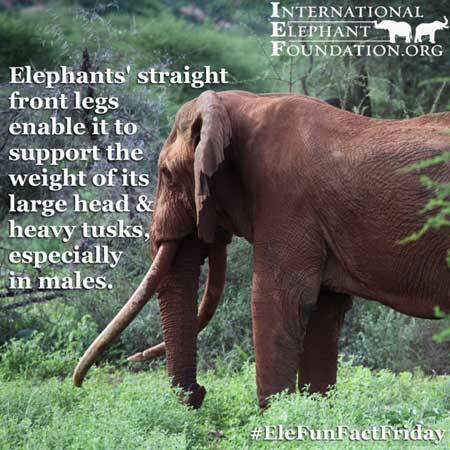 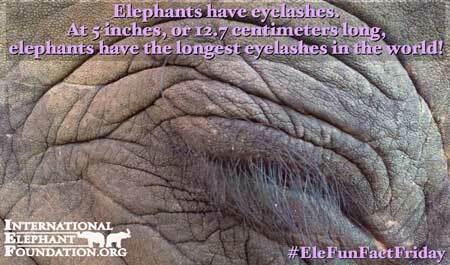 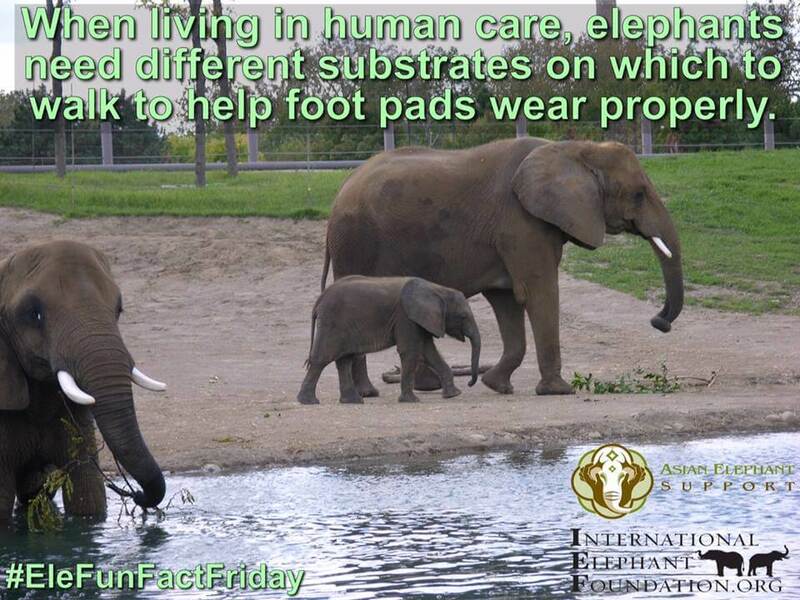 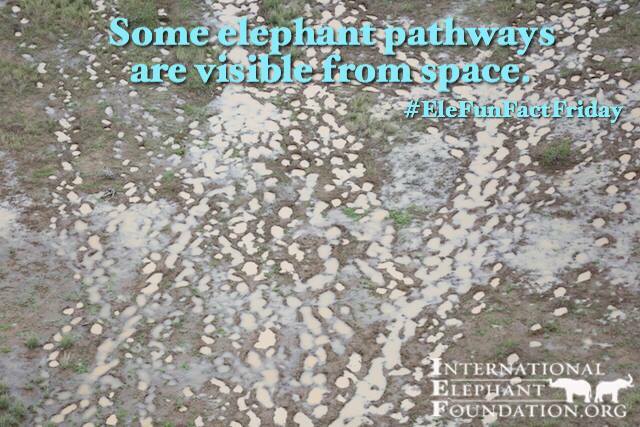 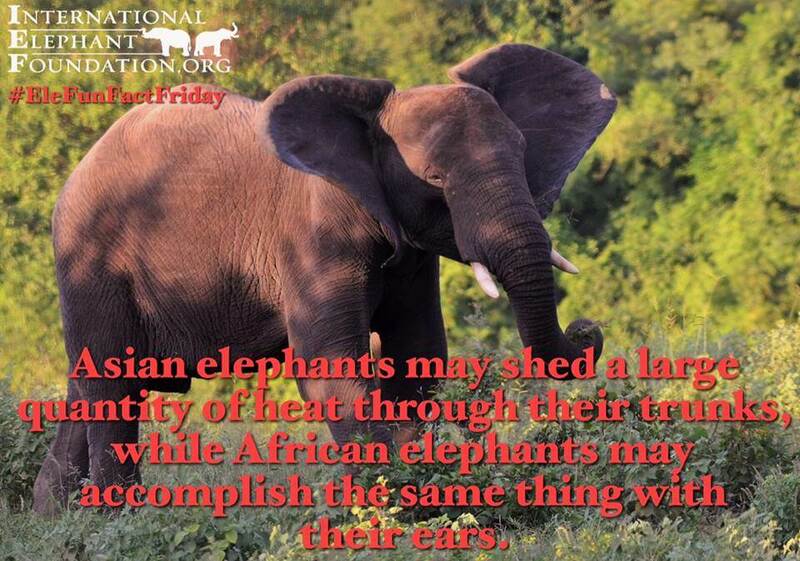 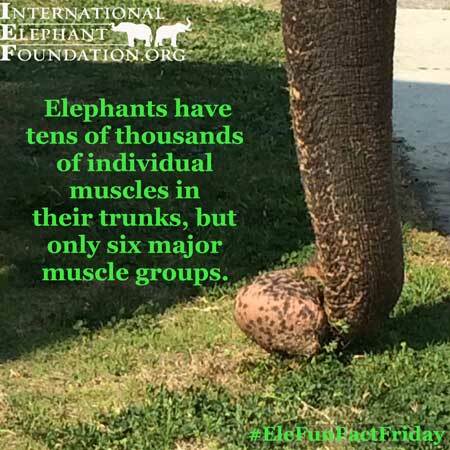 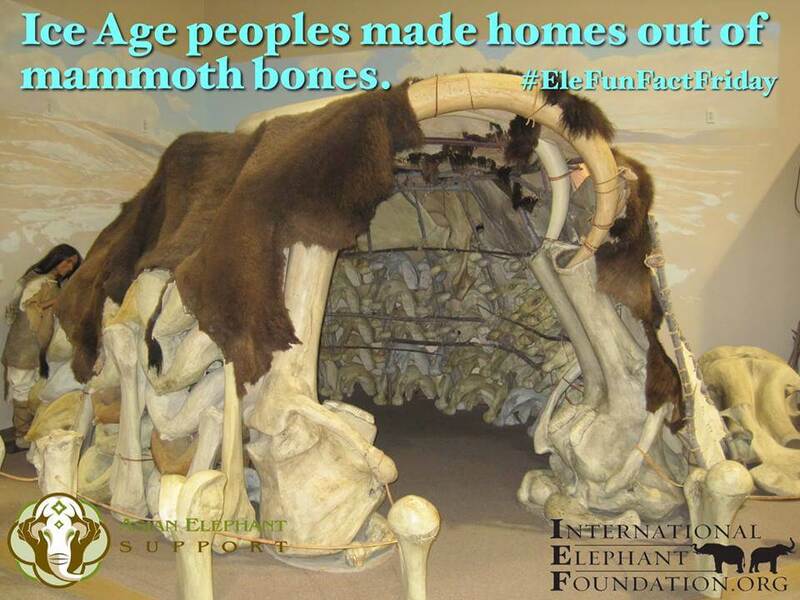 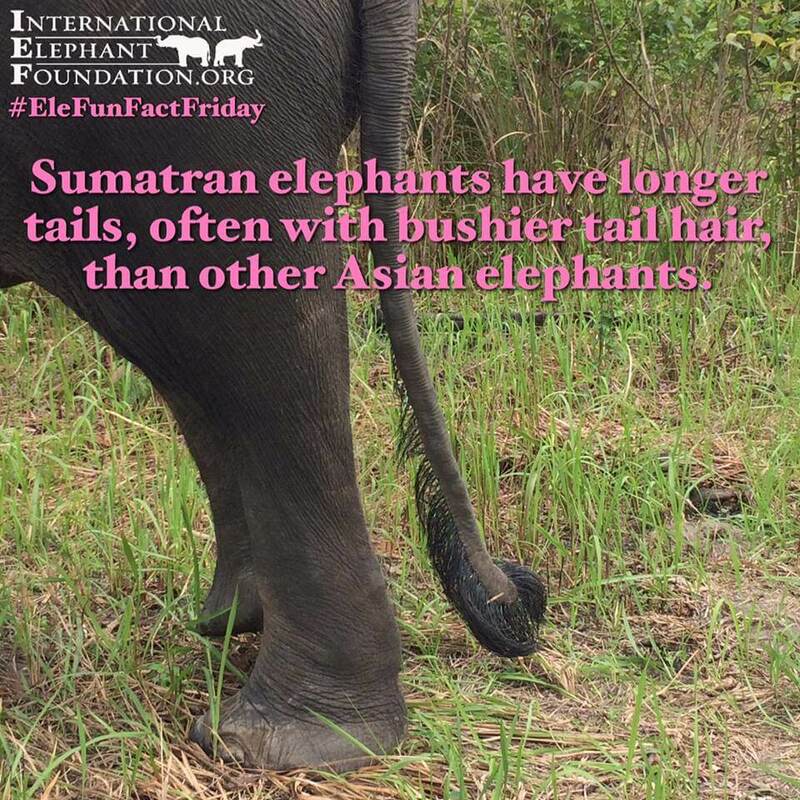 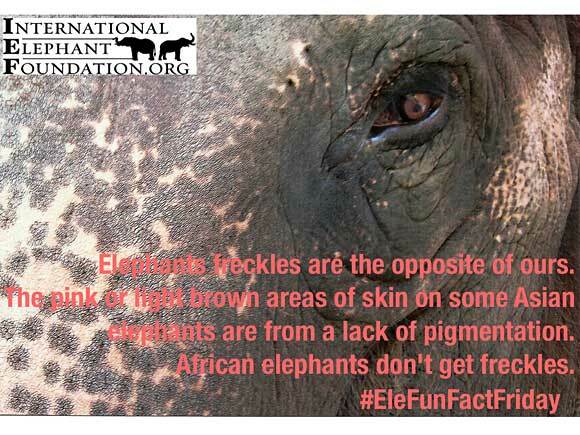 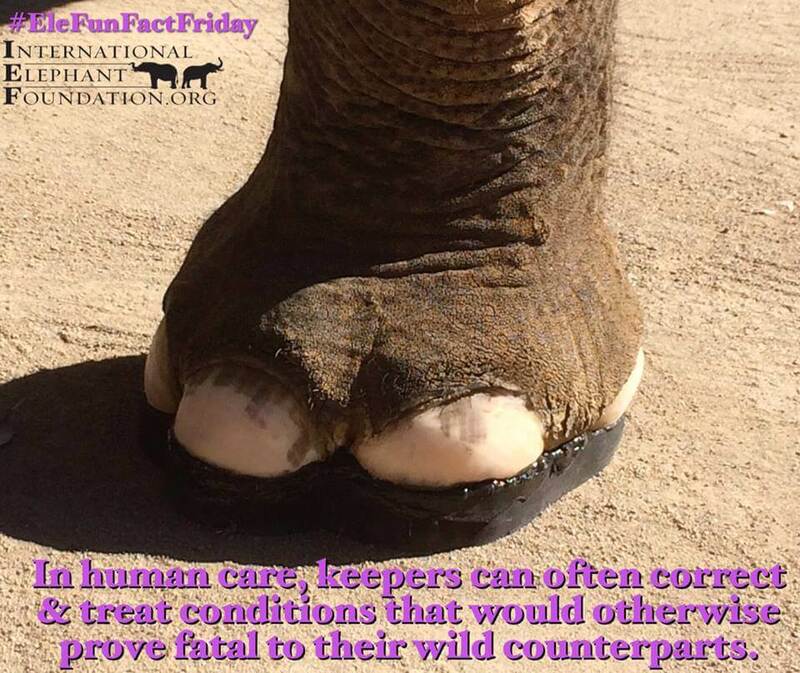 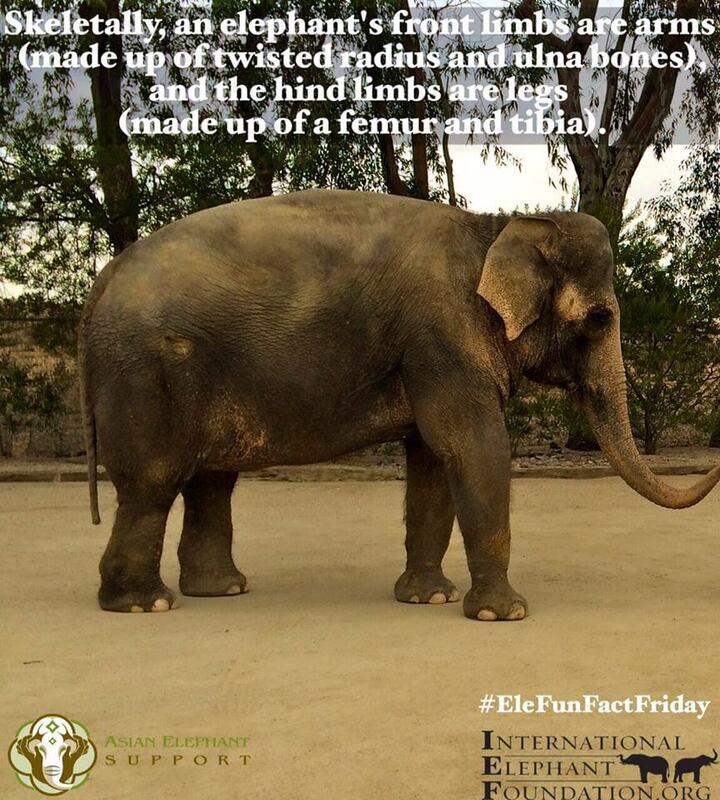 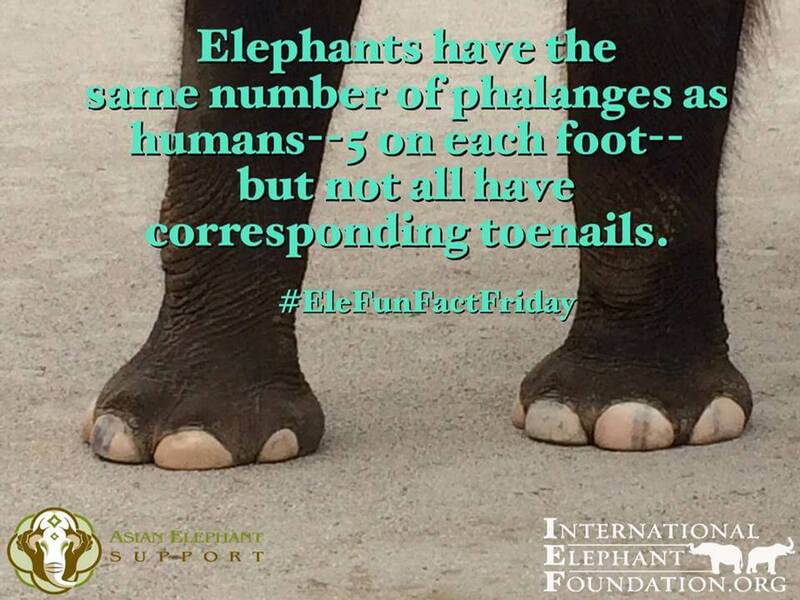 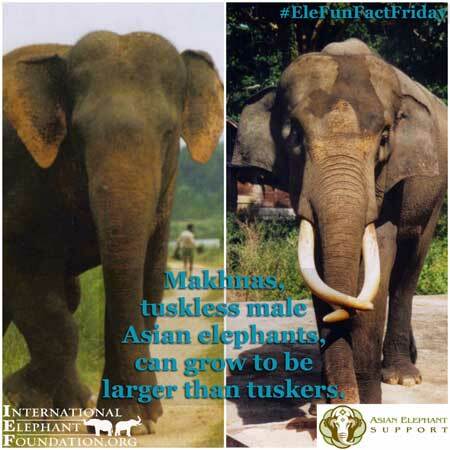 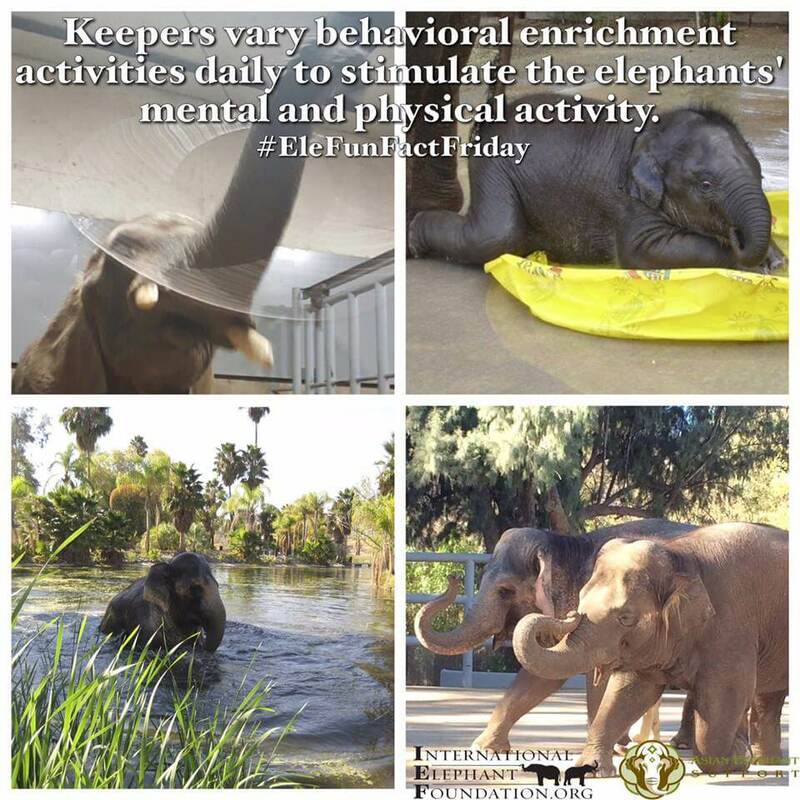 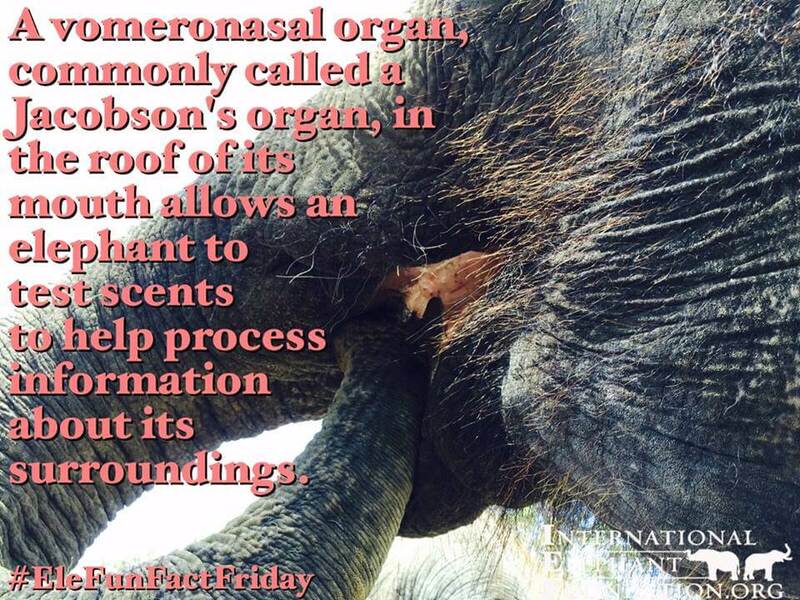 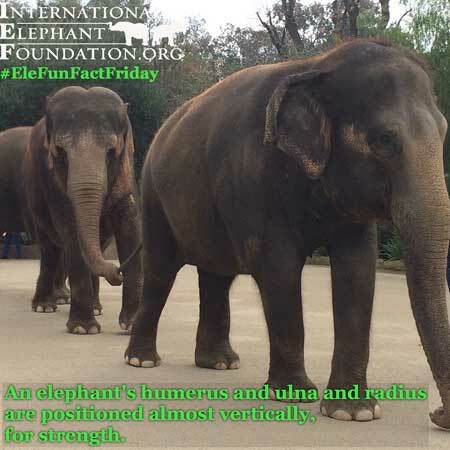 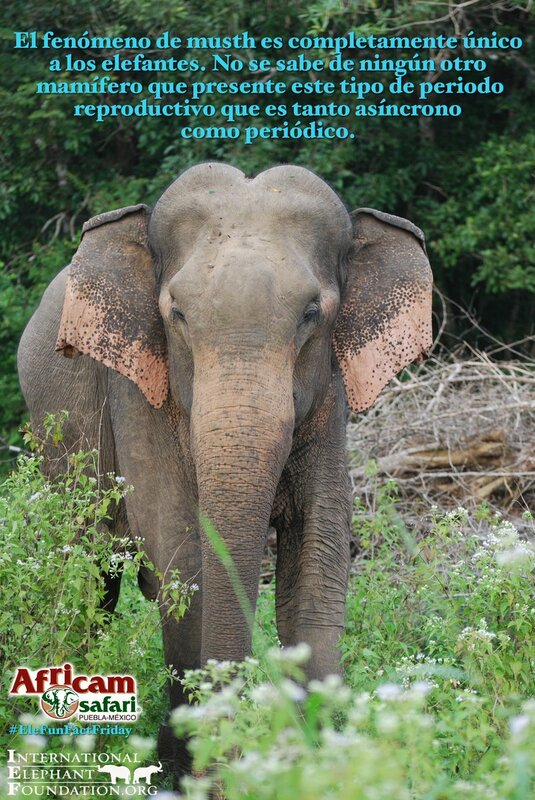 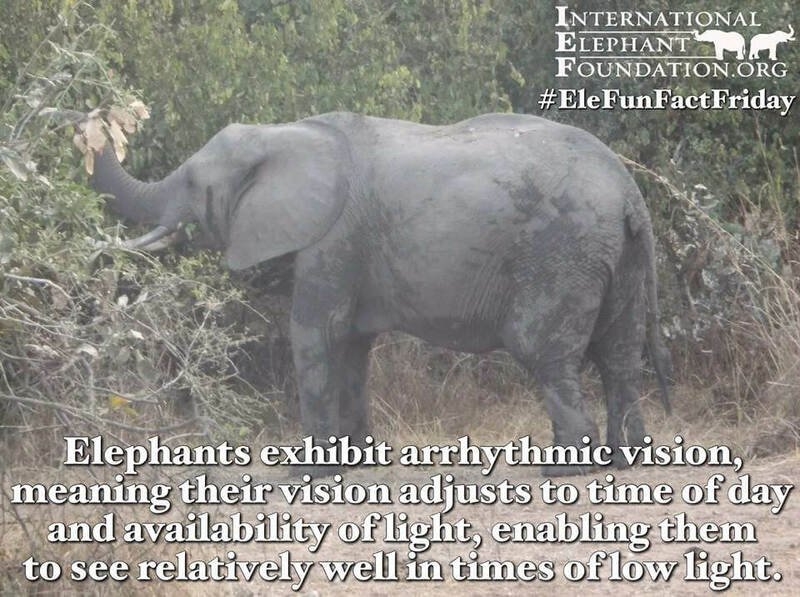 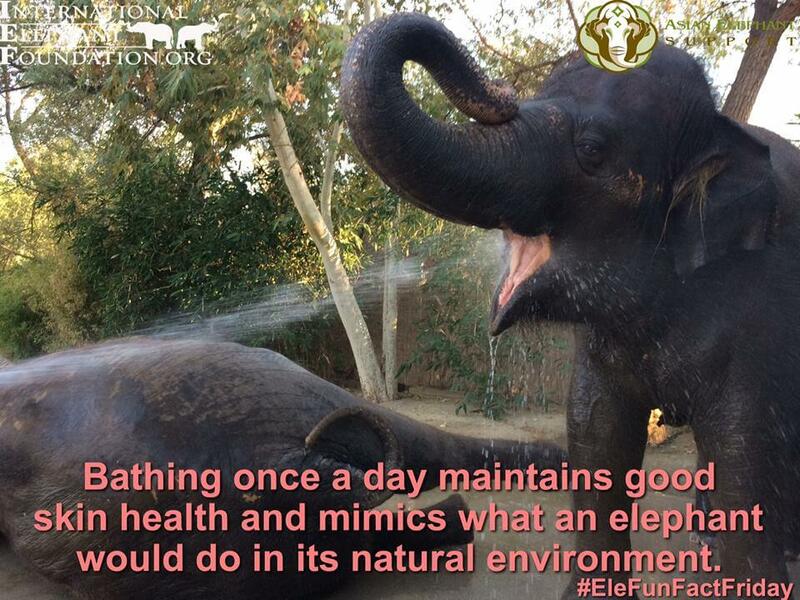 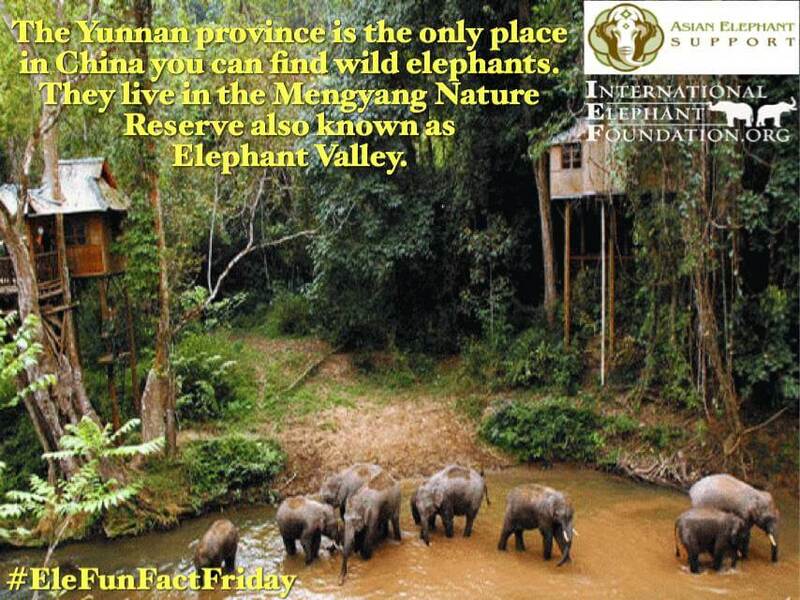 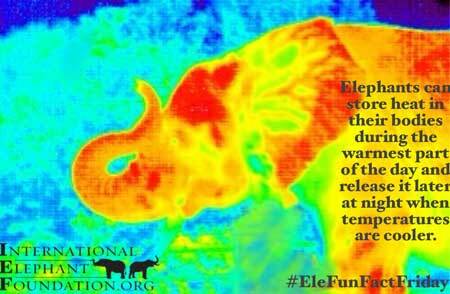 Happy #EleFunFactFriday! 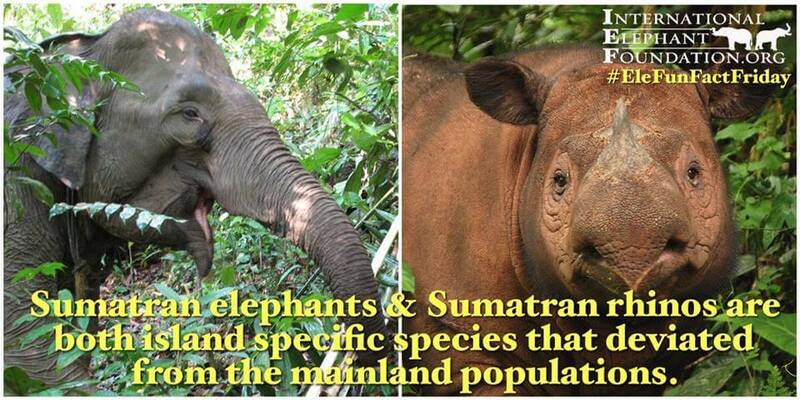 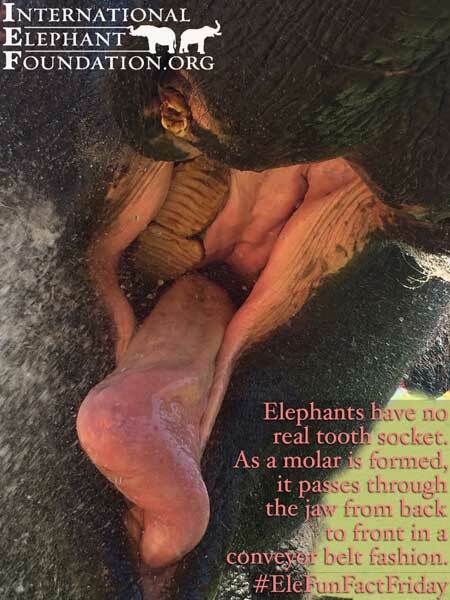 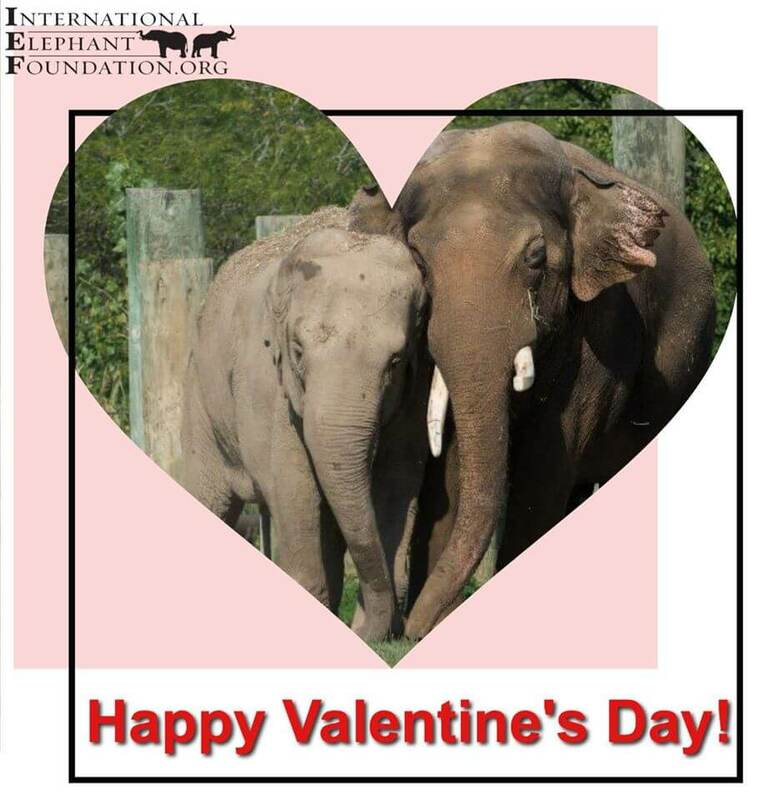 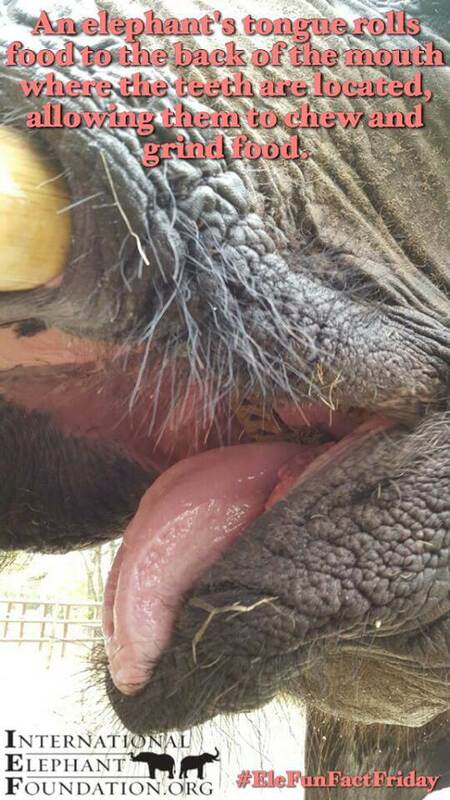 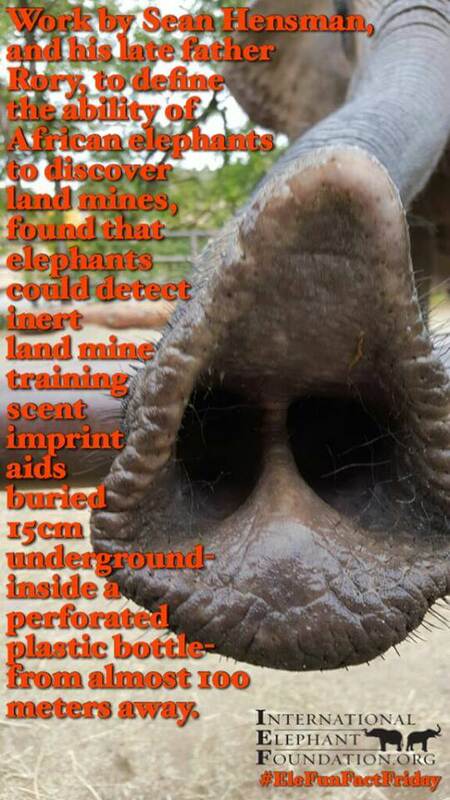 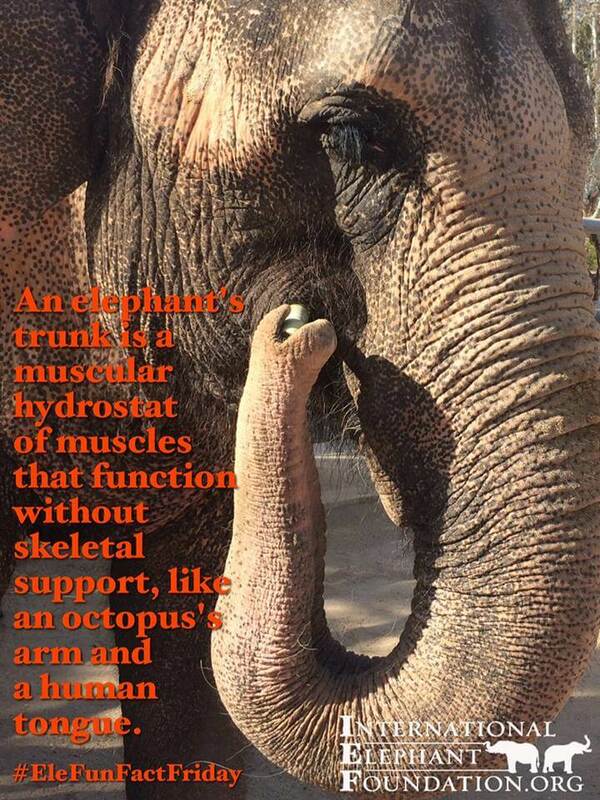 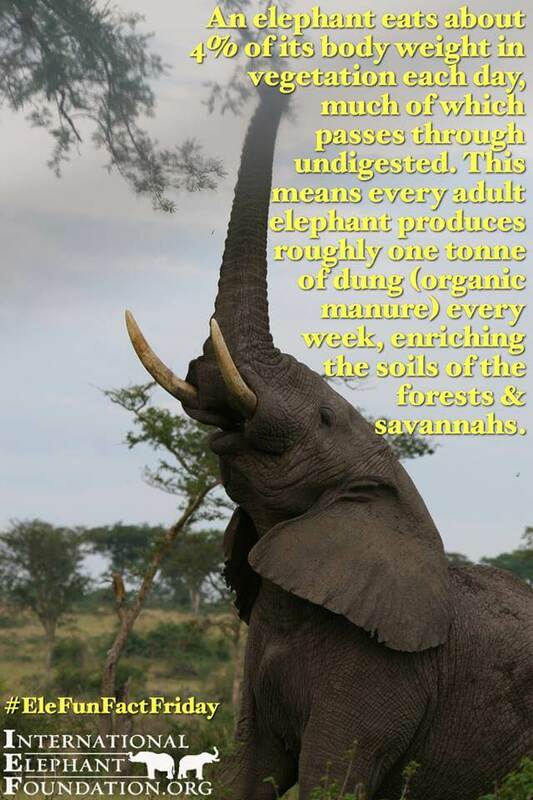 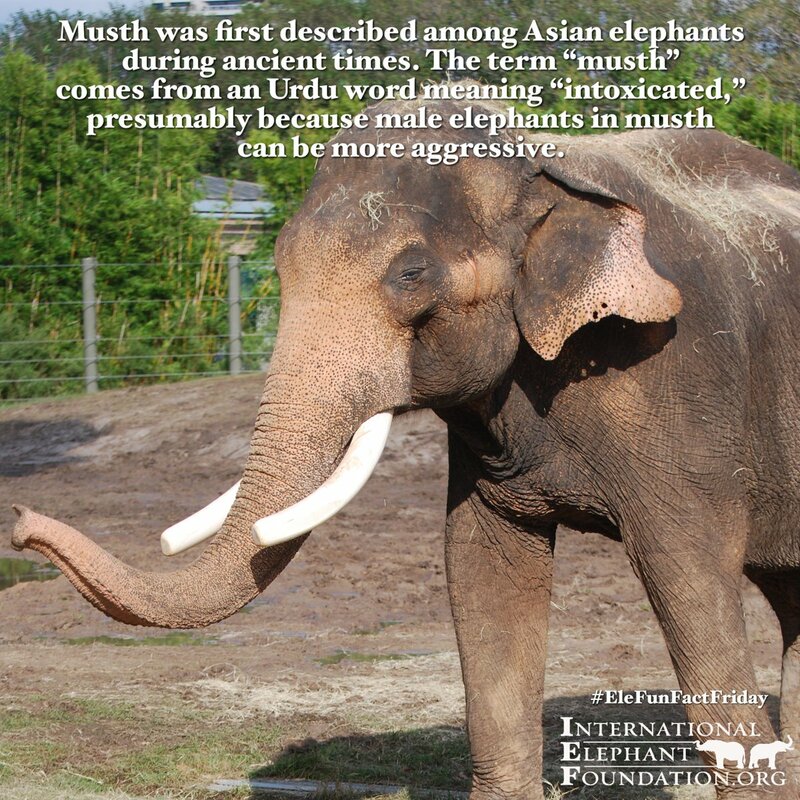 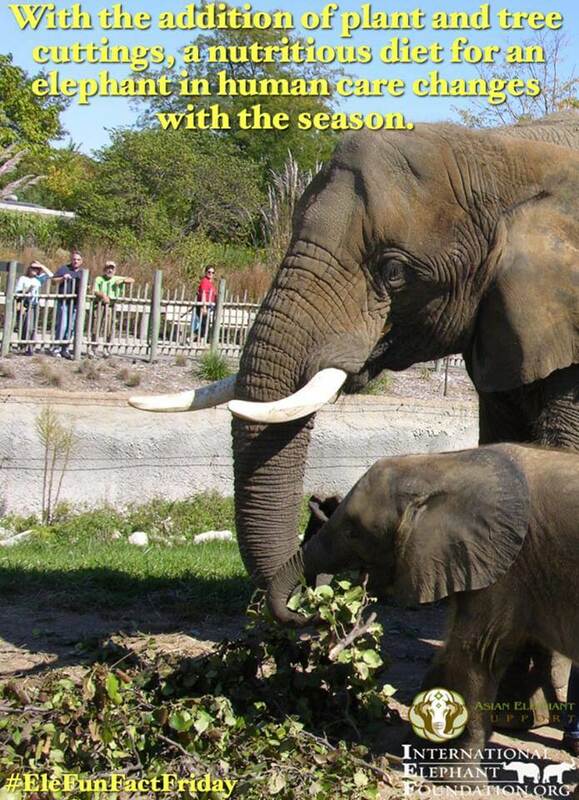 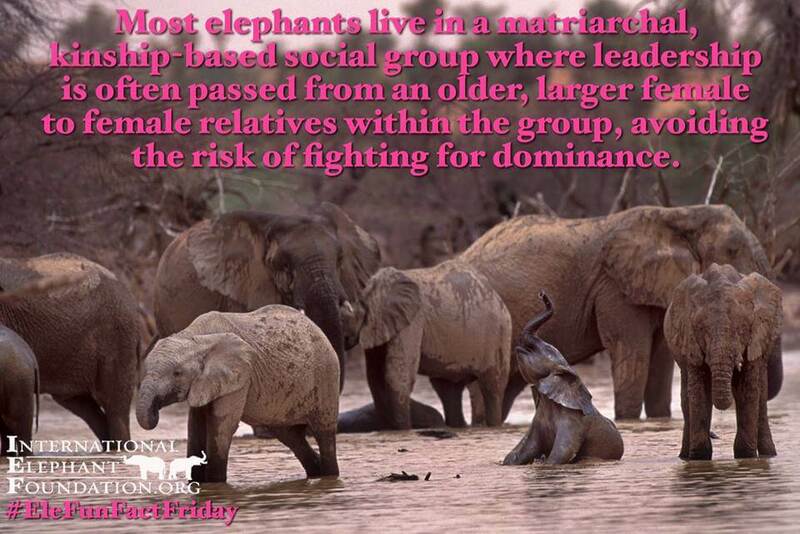 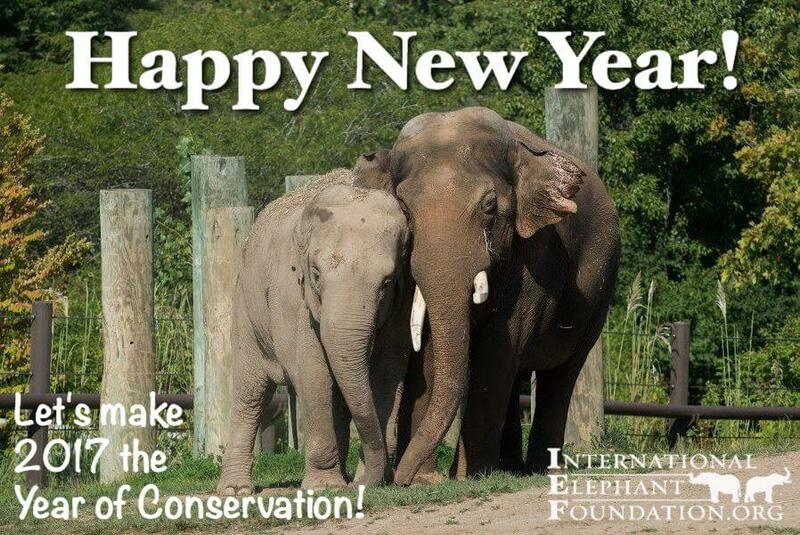 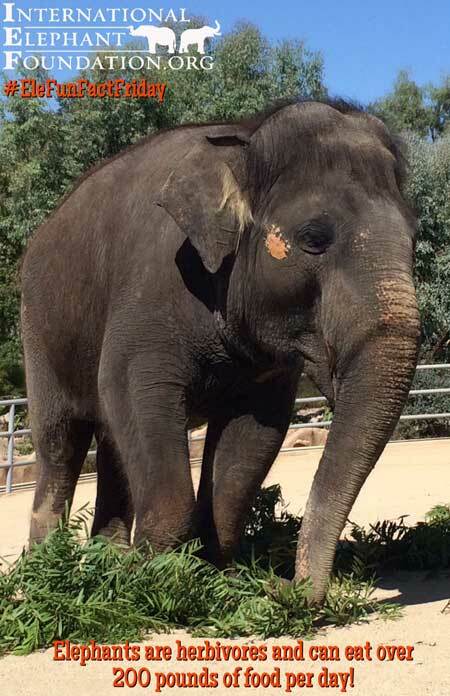 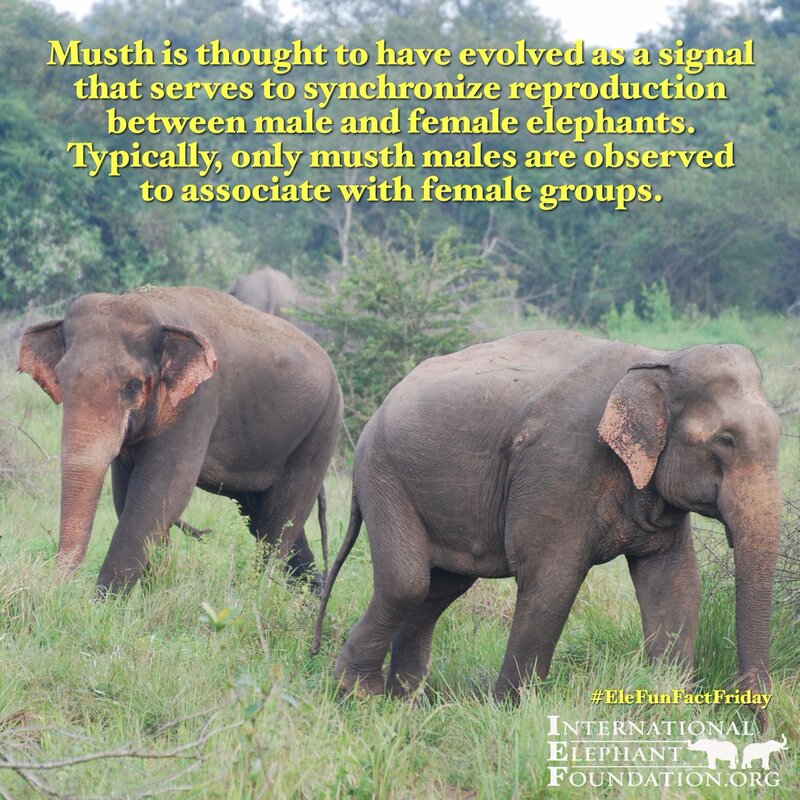 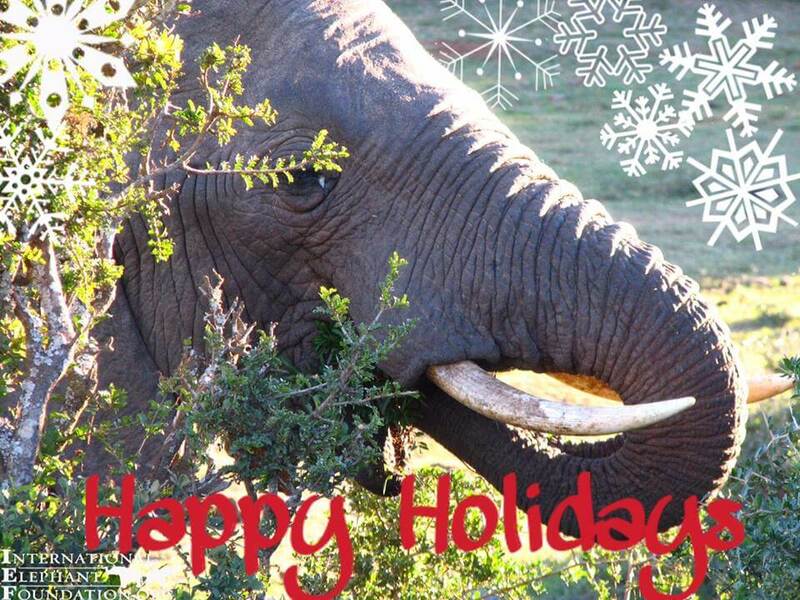 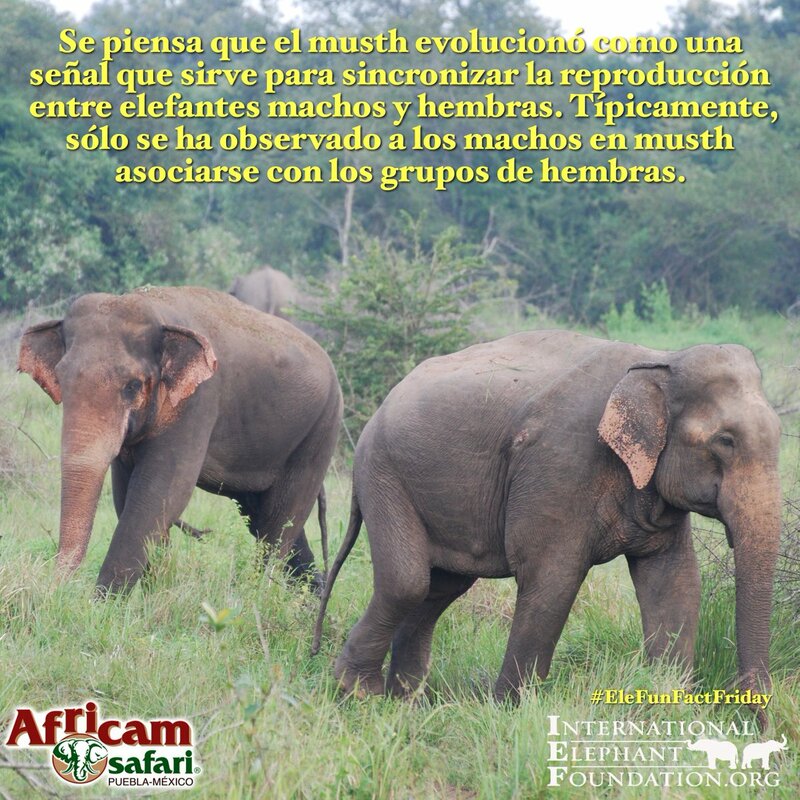 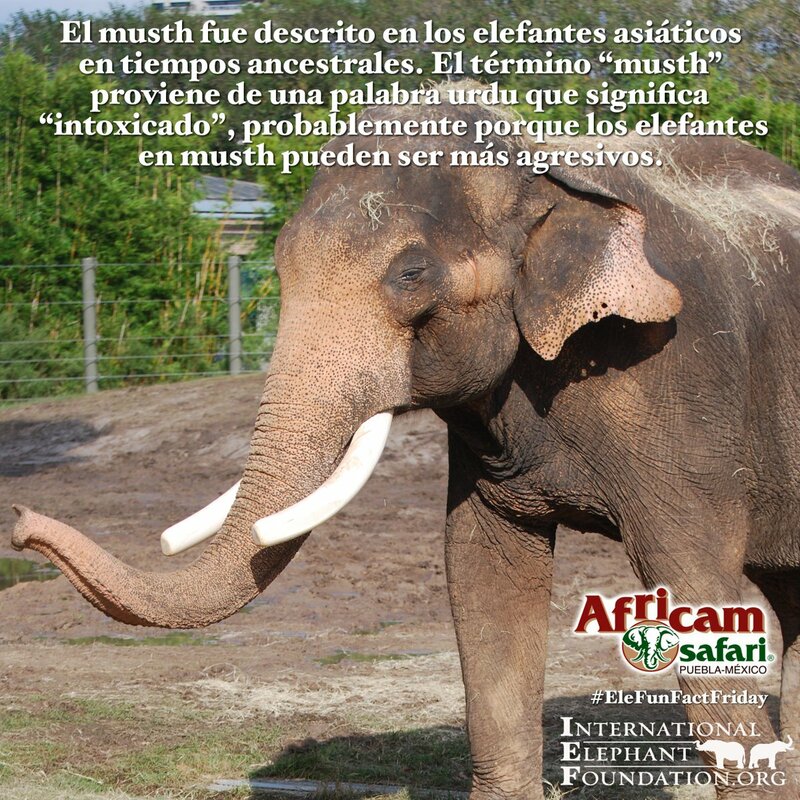 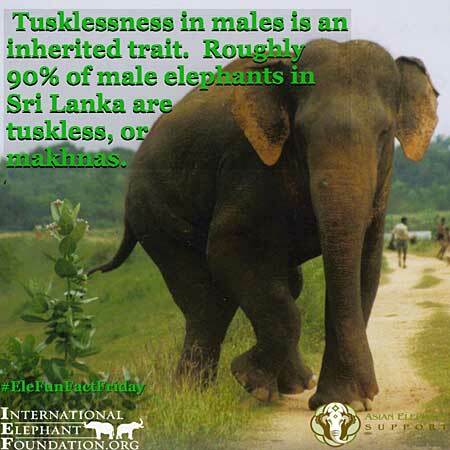 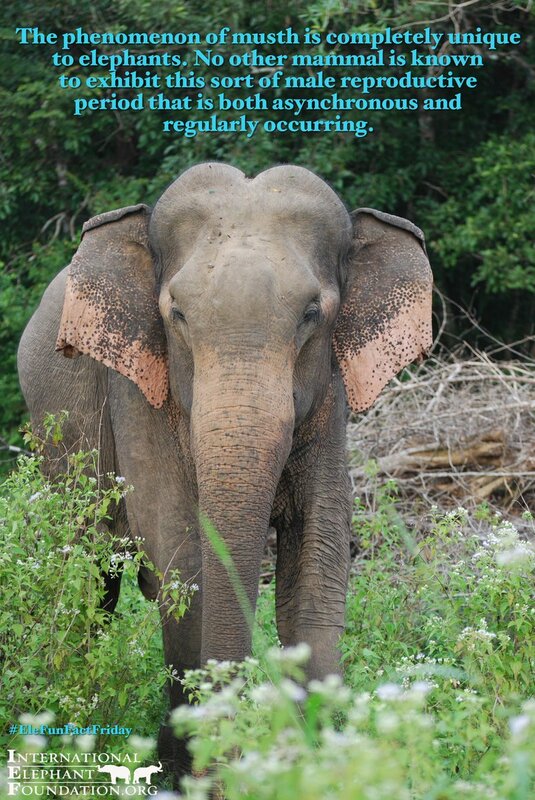 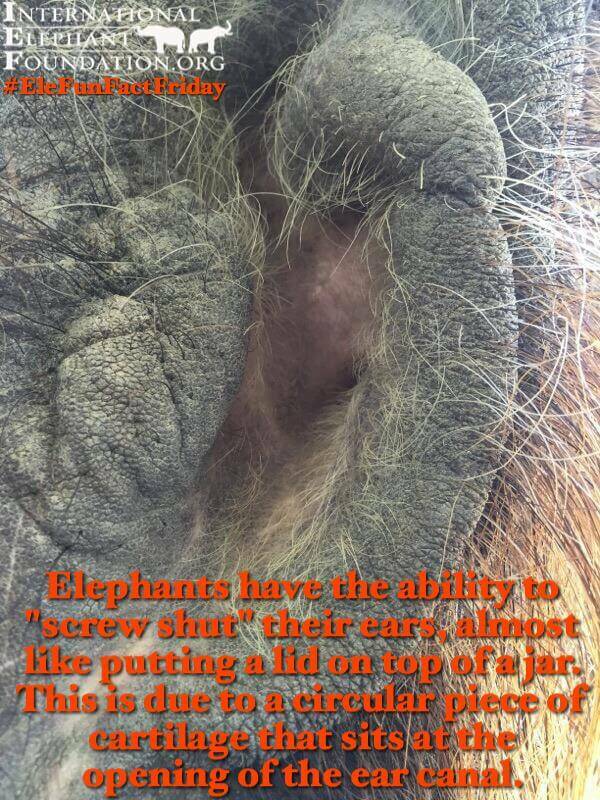 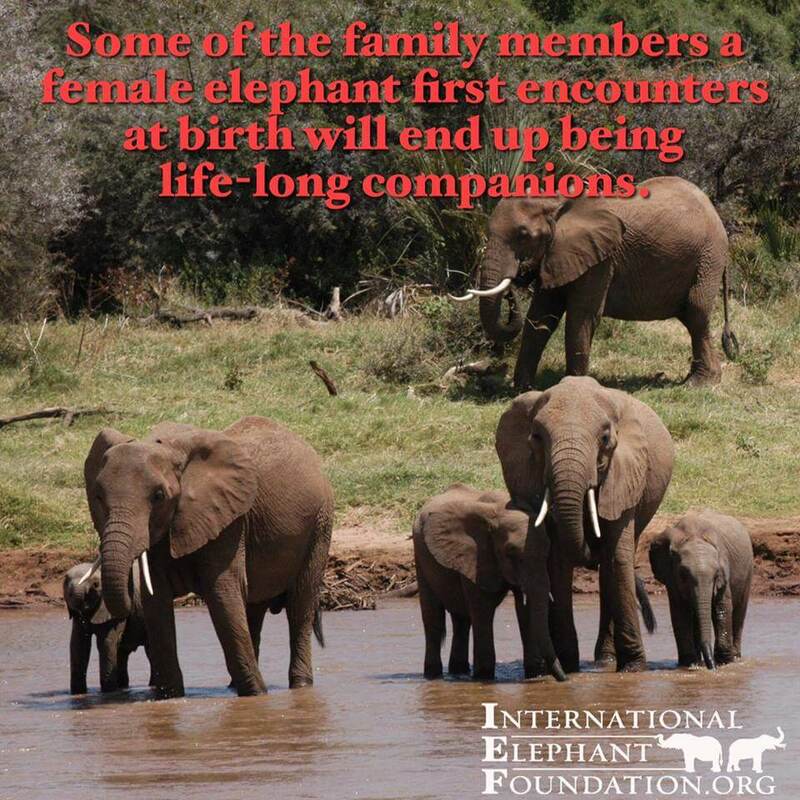 Musth is an asynchronous reproductive period unique to male elephants that is triggered by a surge in testosterone. 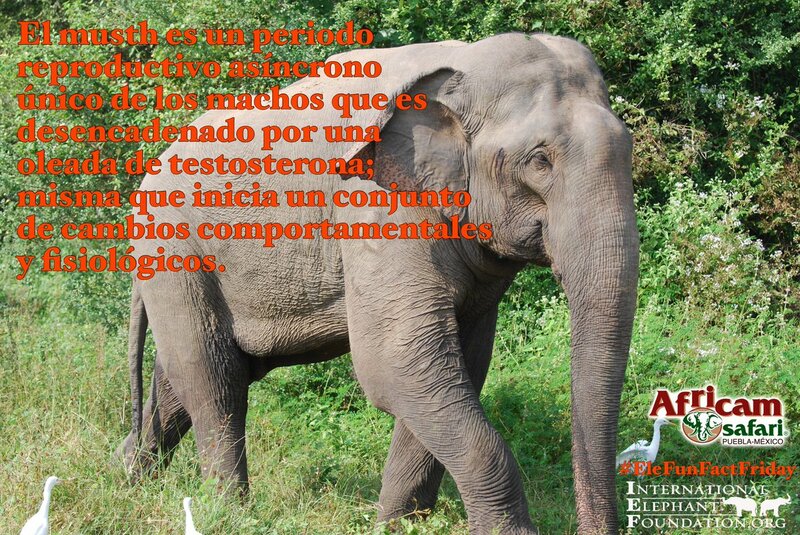 This testosterone initiates a suite of behavioral and physiological changes.